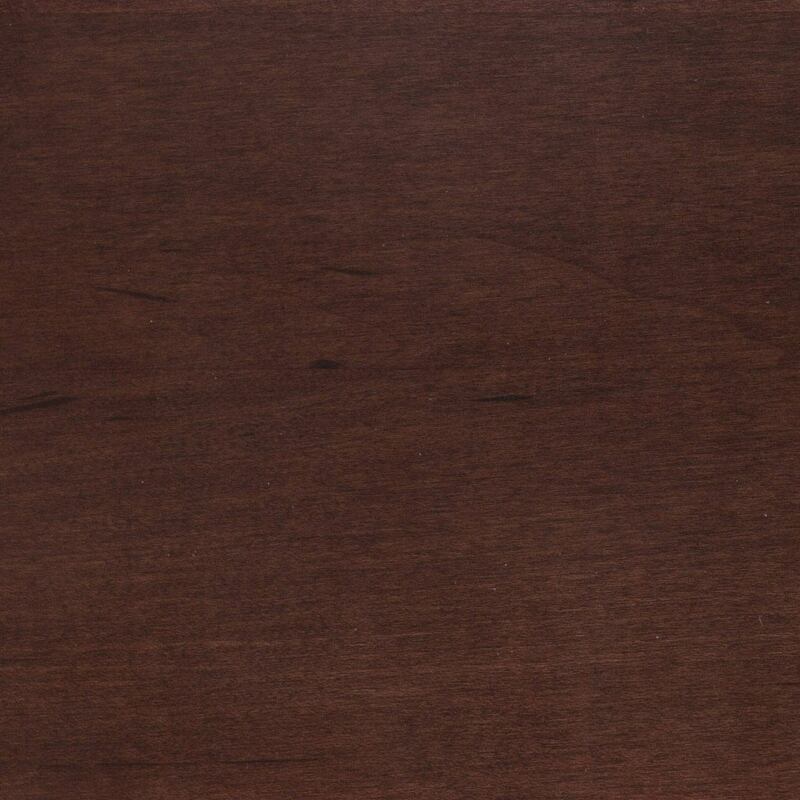 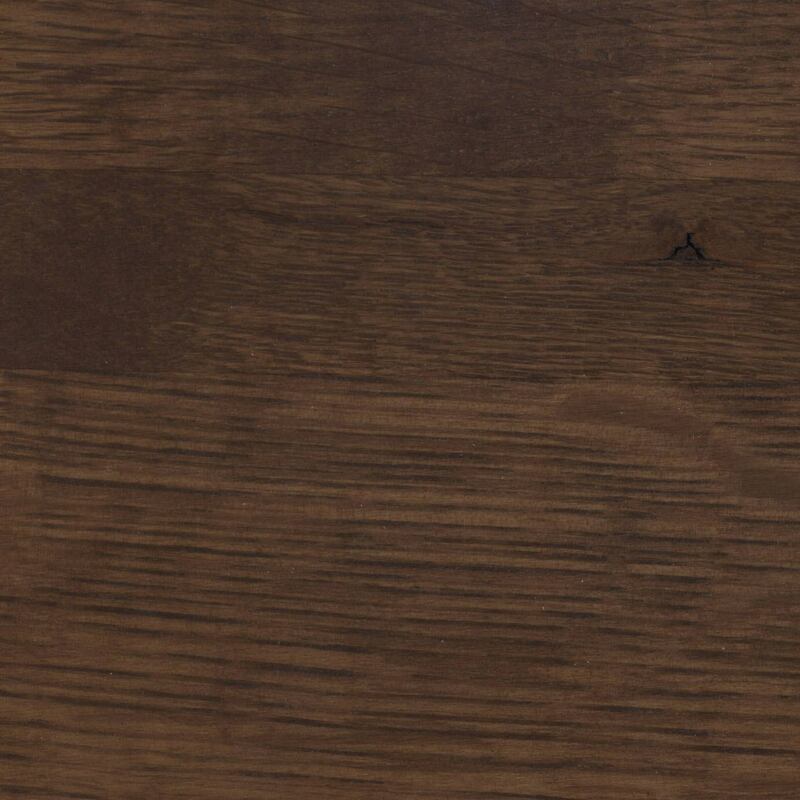 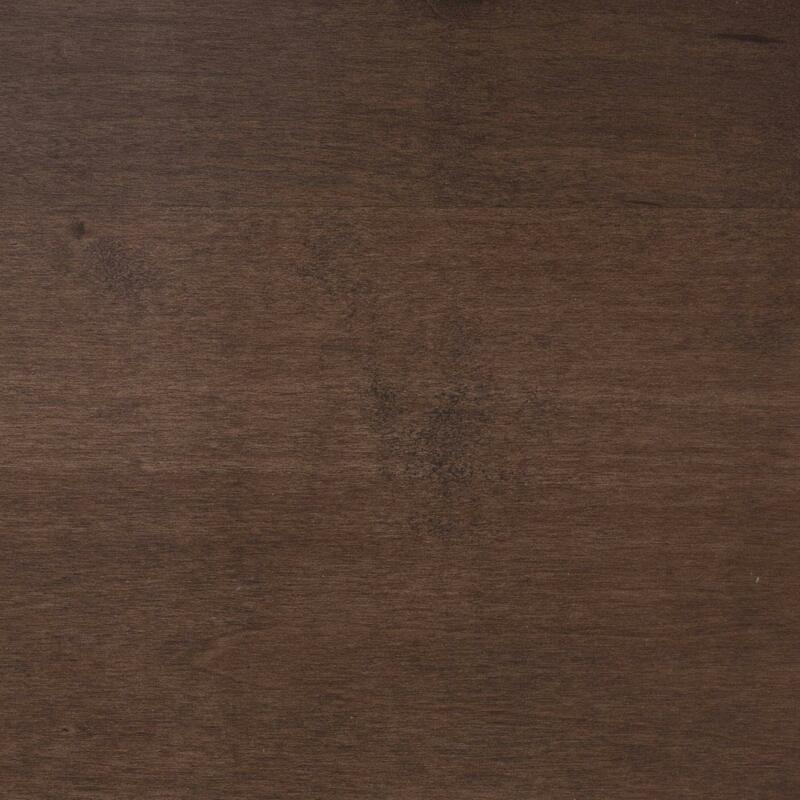 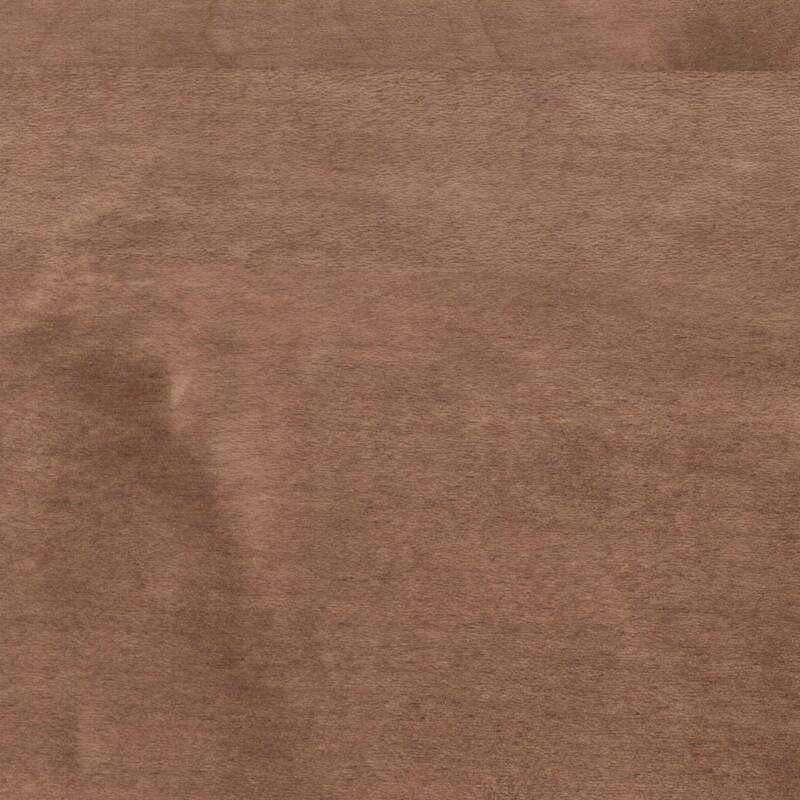 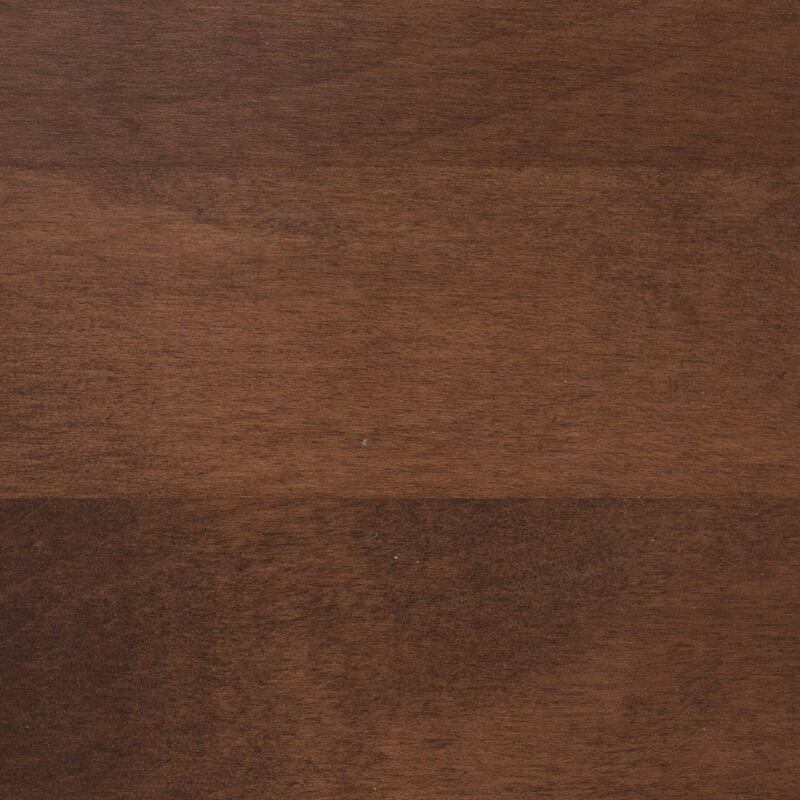 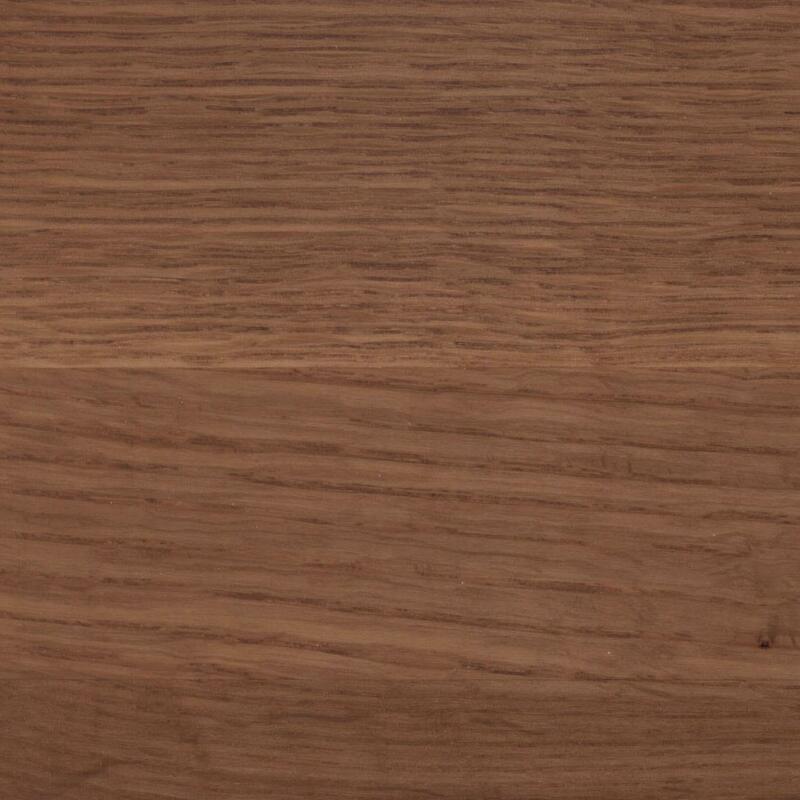 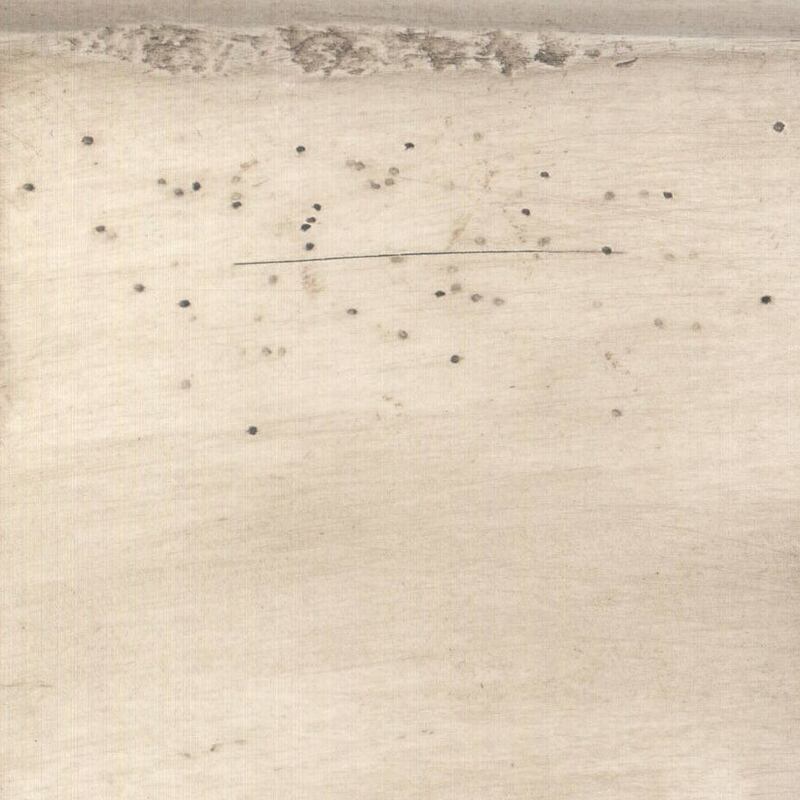 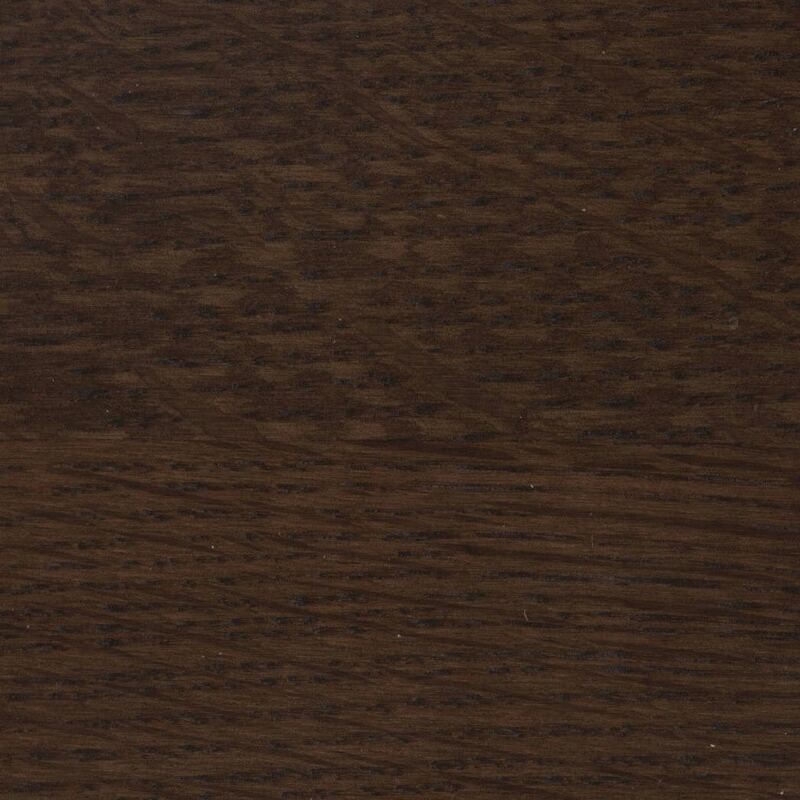 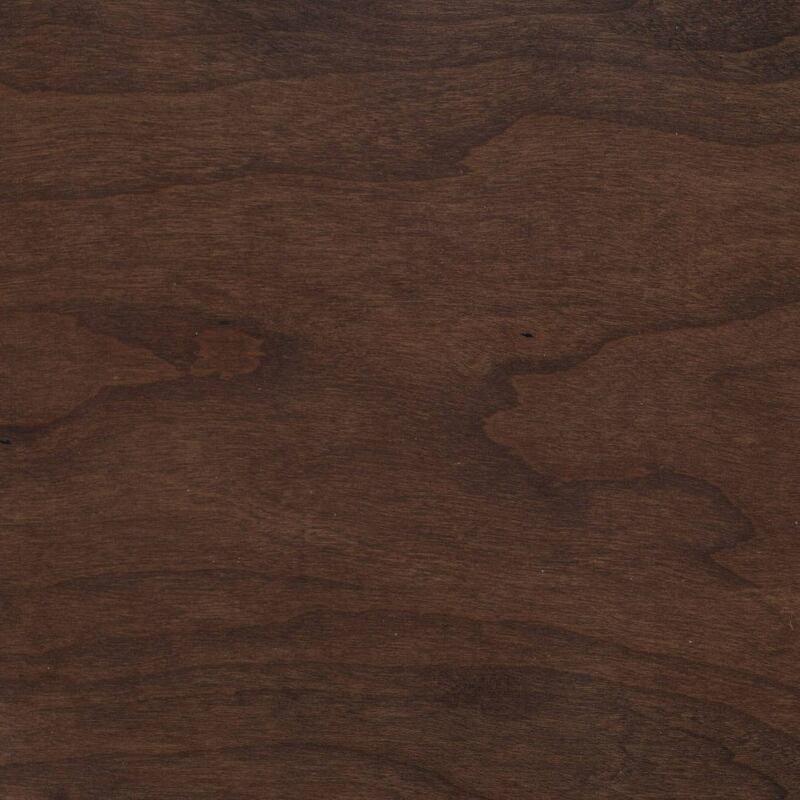 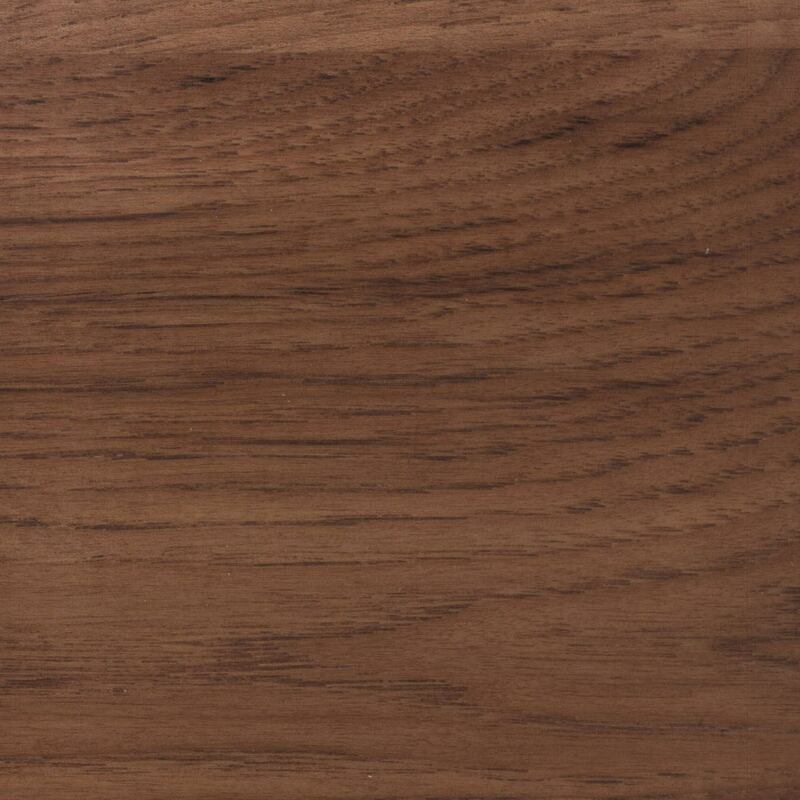 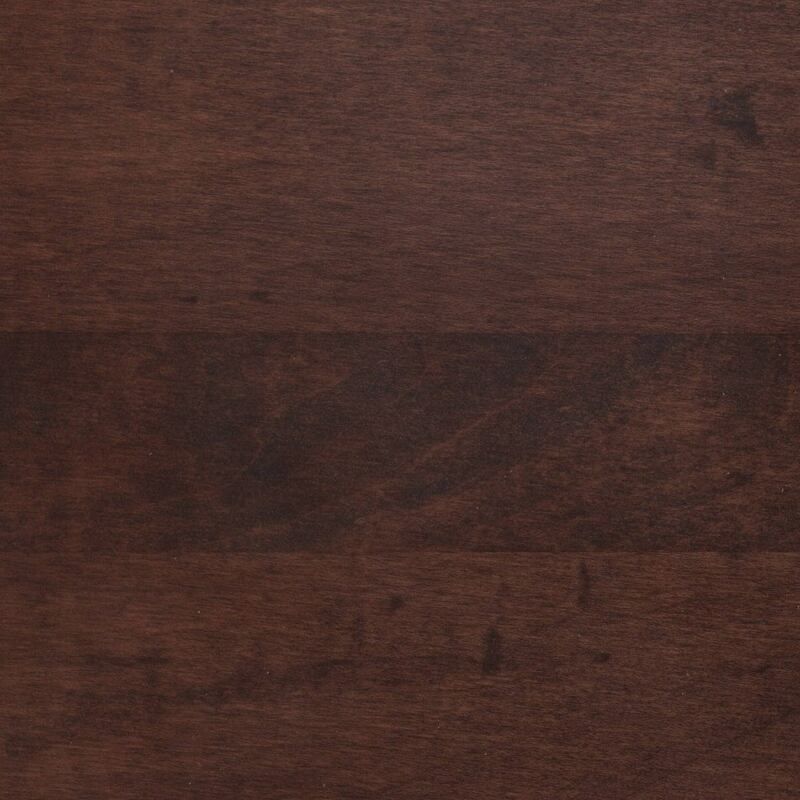 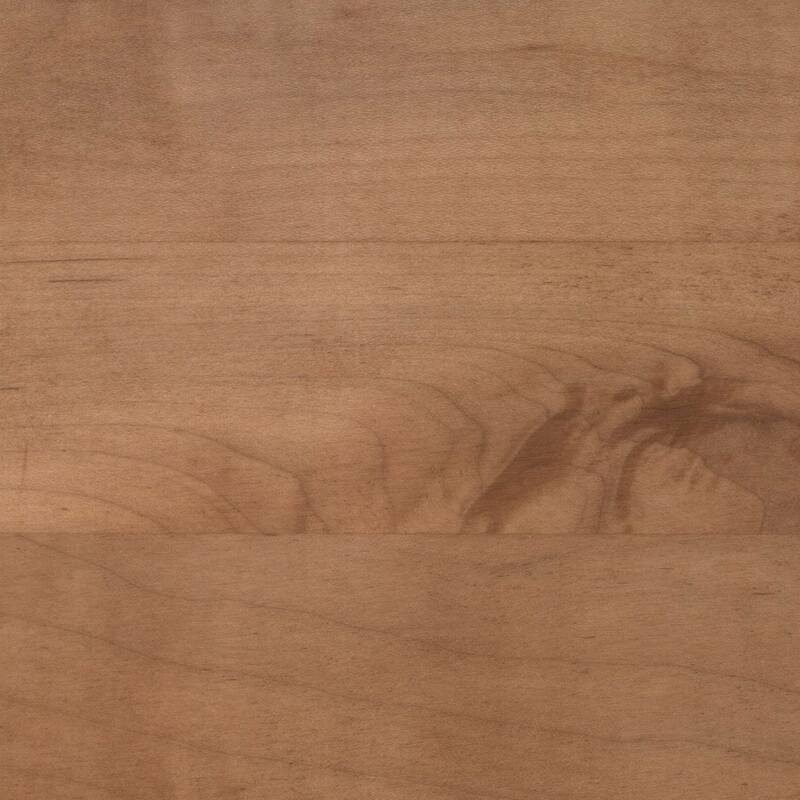 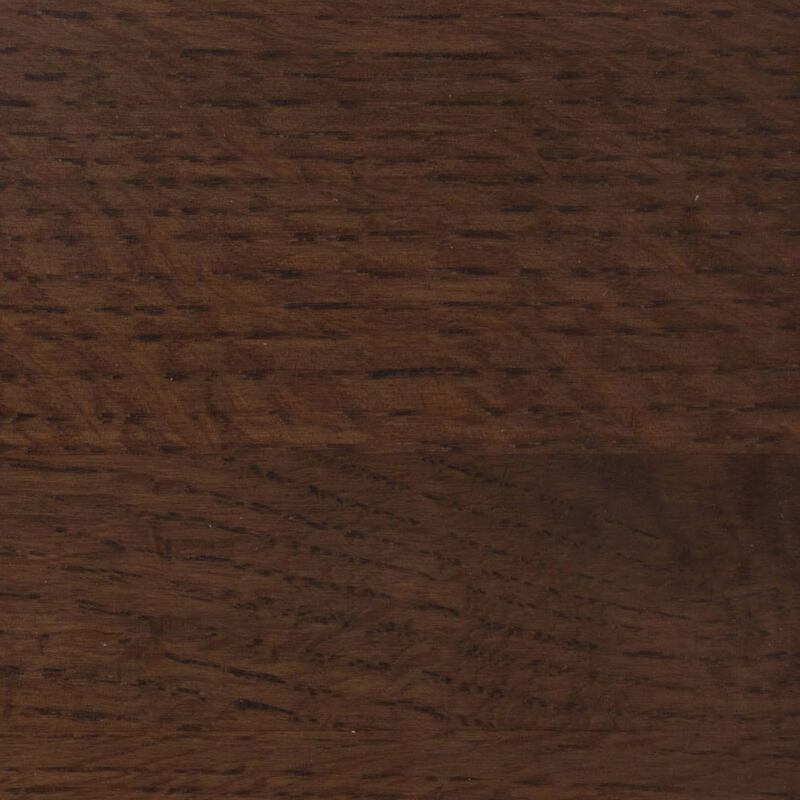 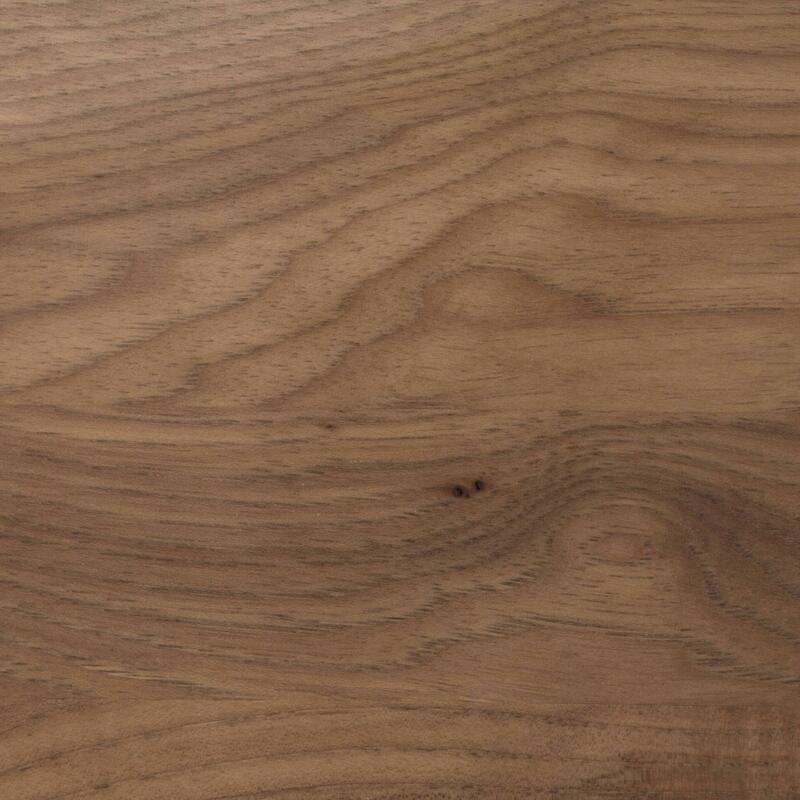 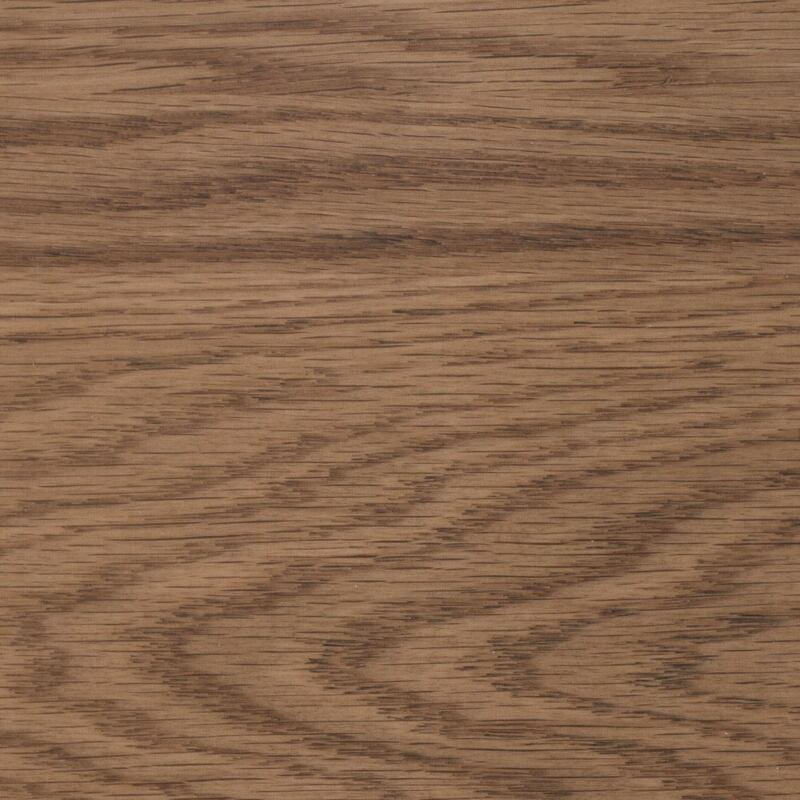 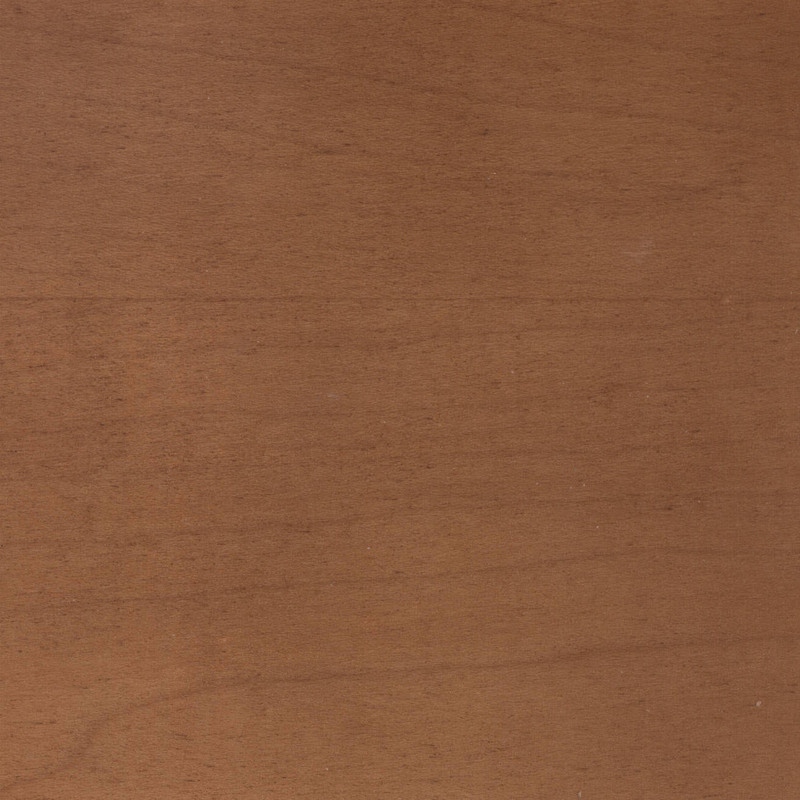 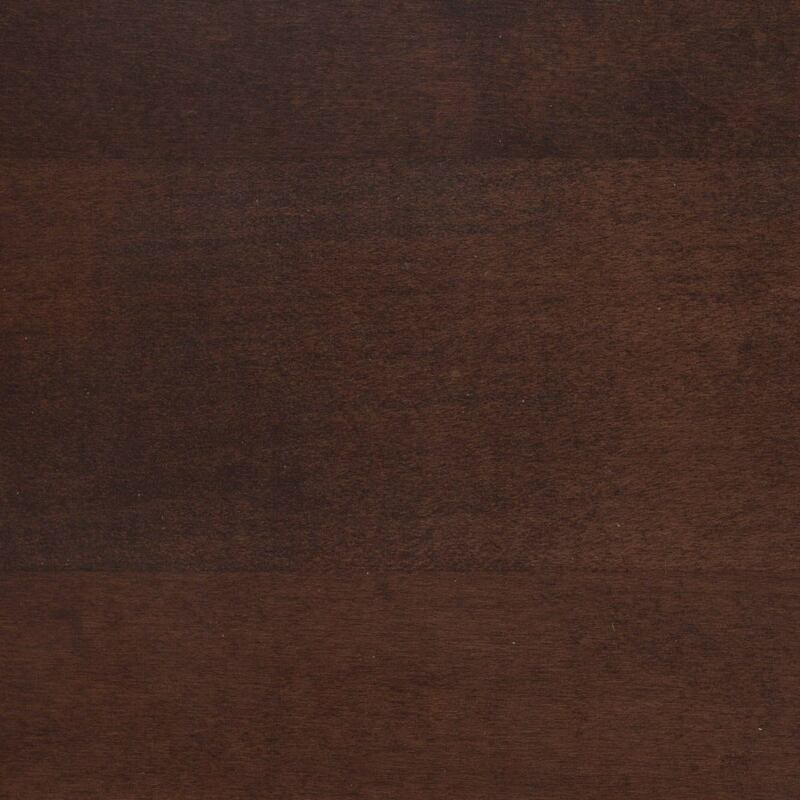 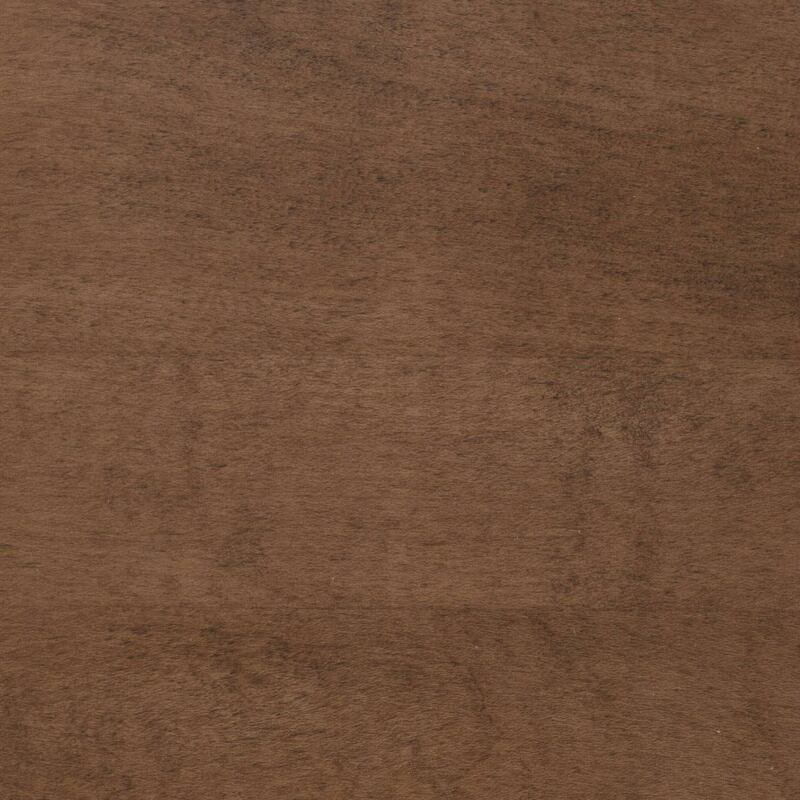 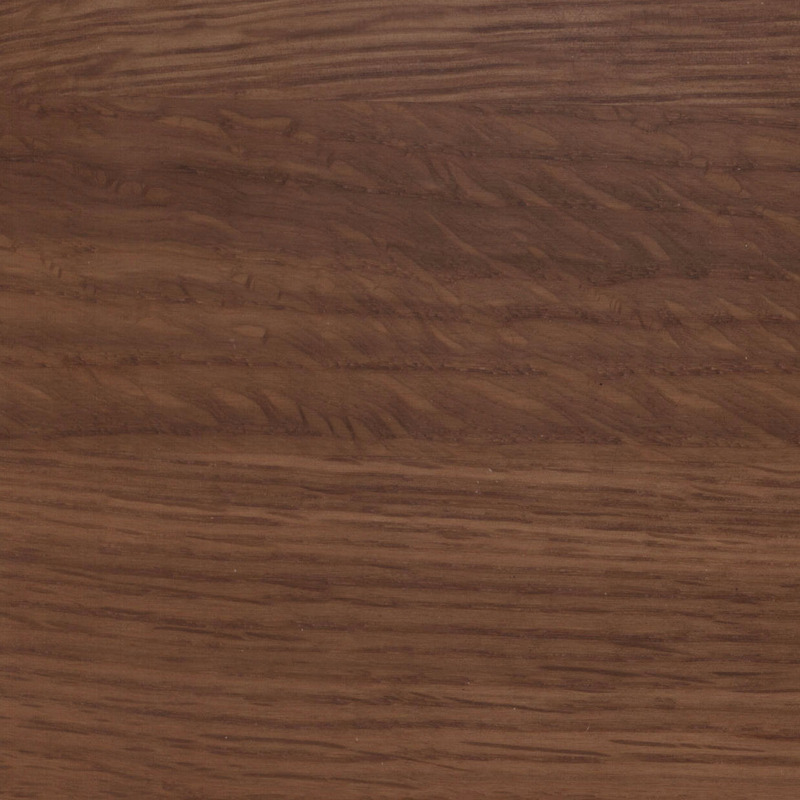 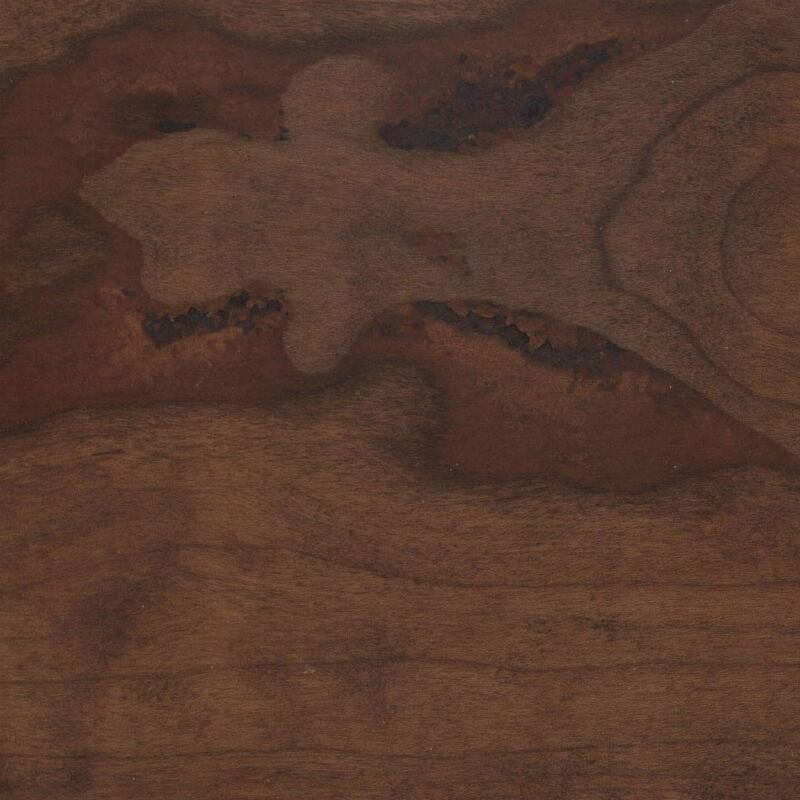 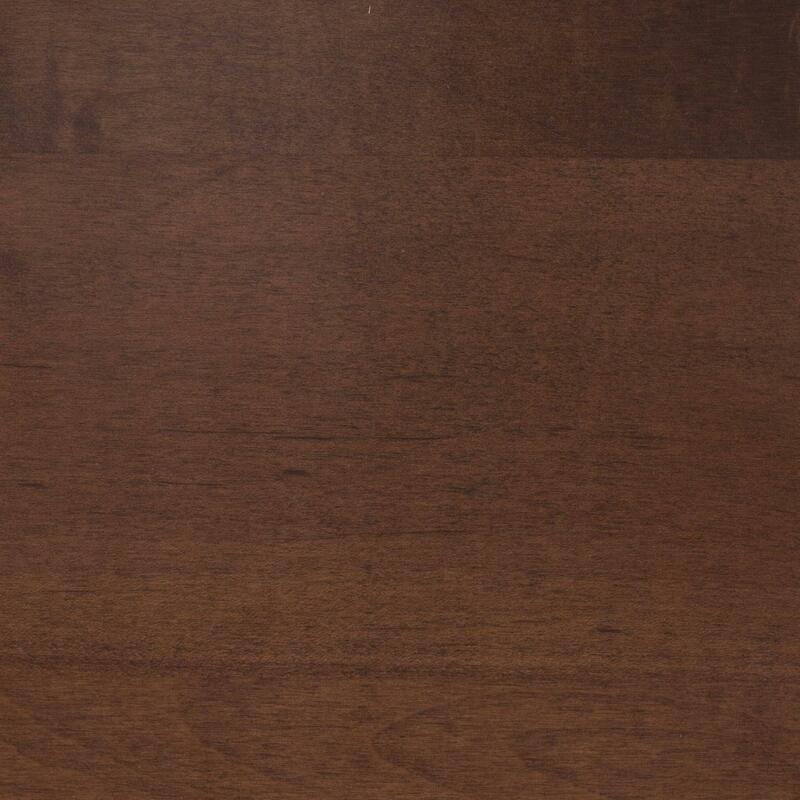 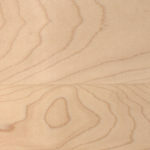 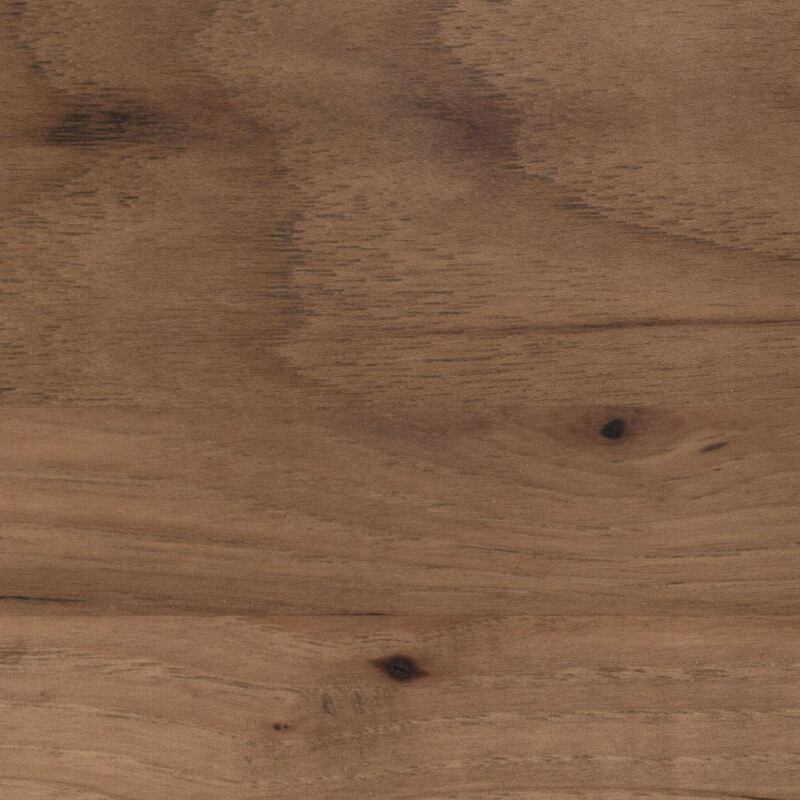 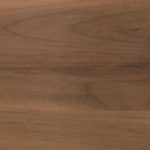 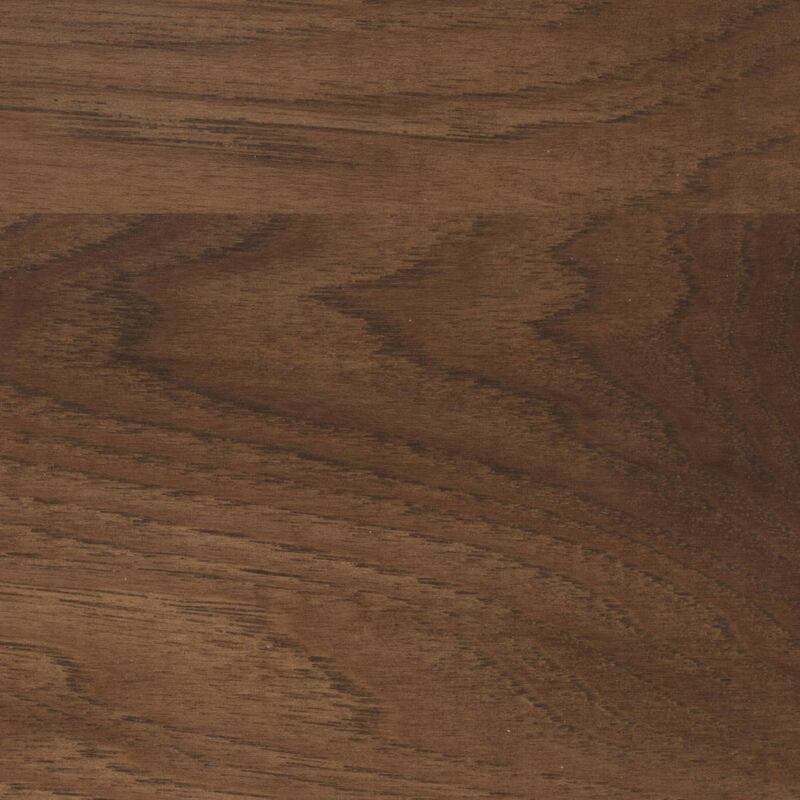 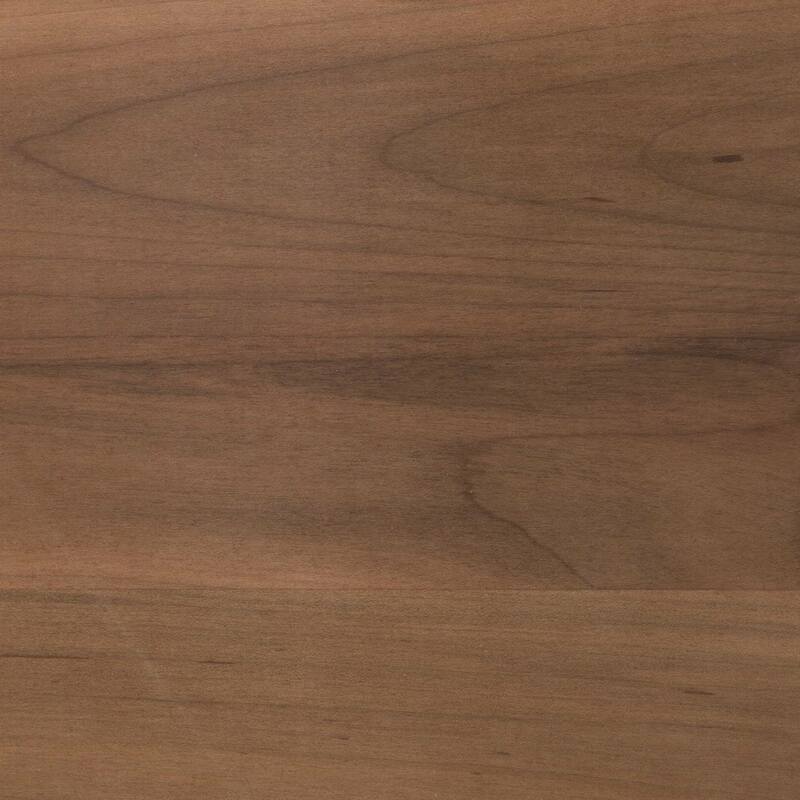 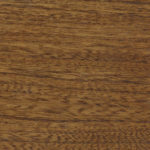 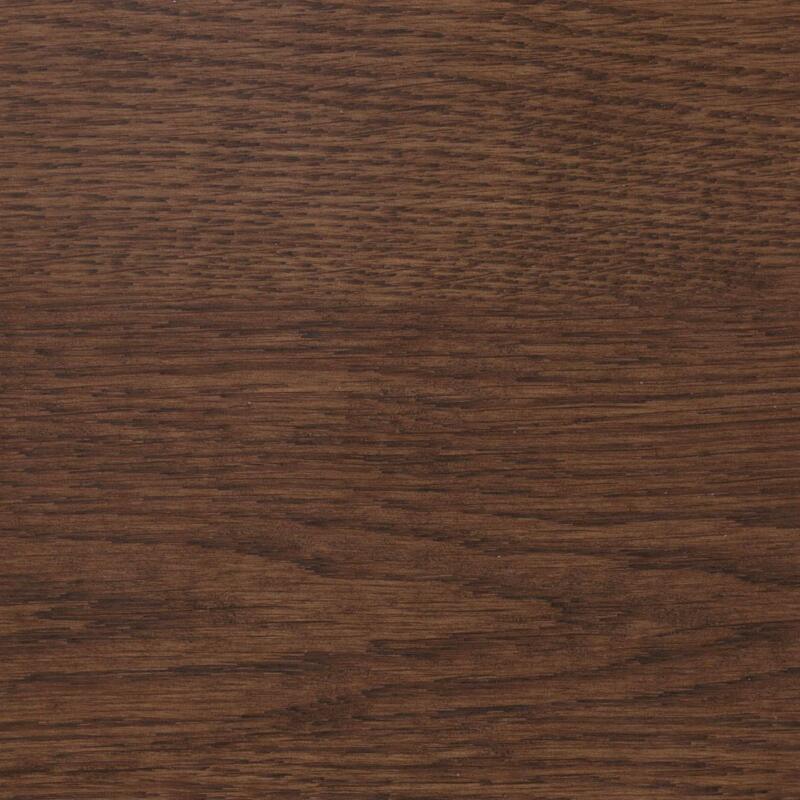 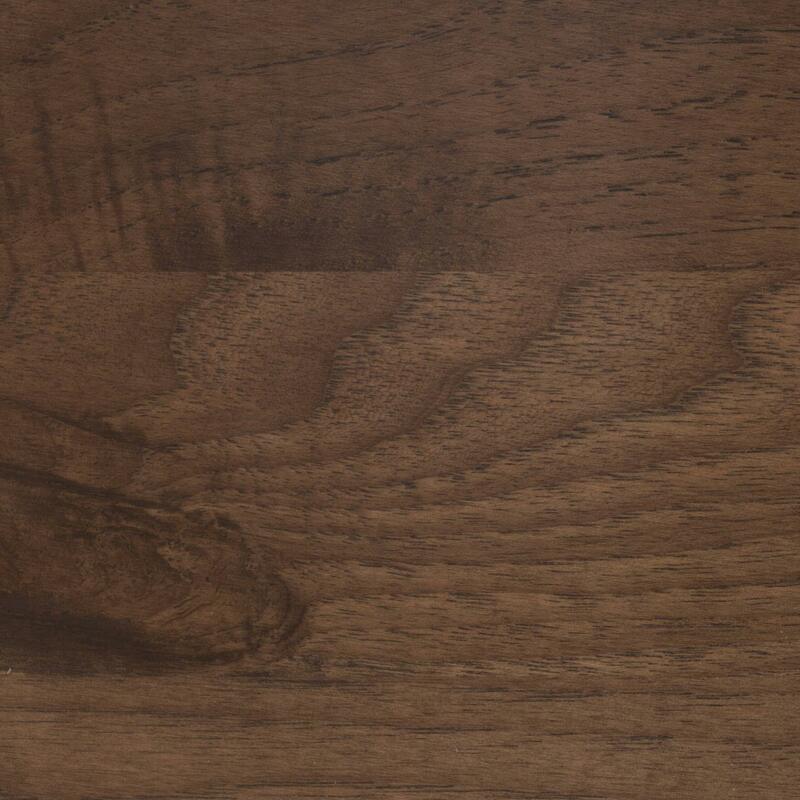 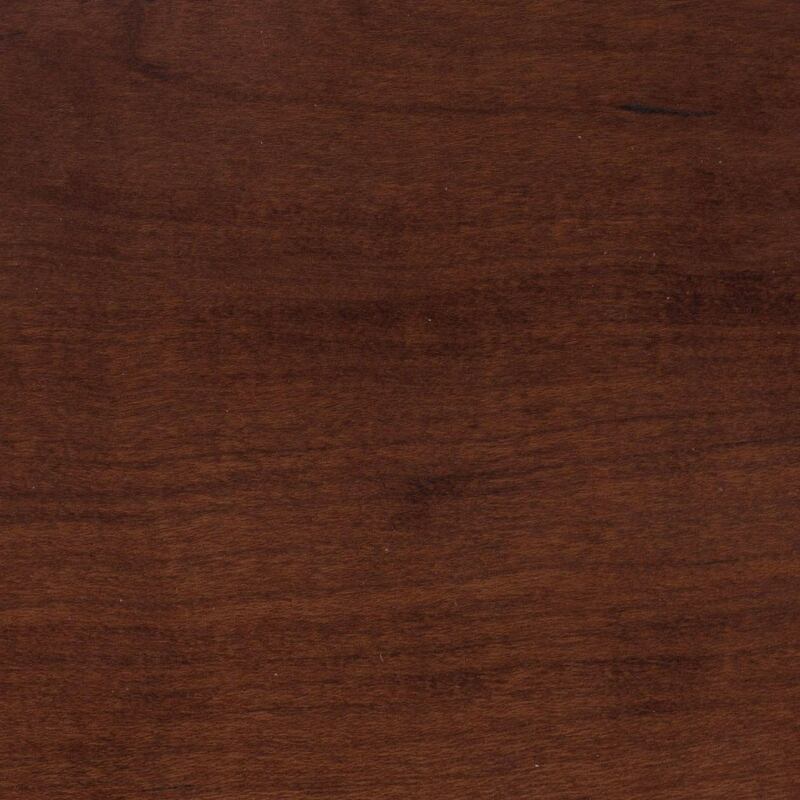 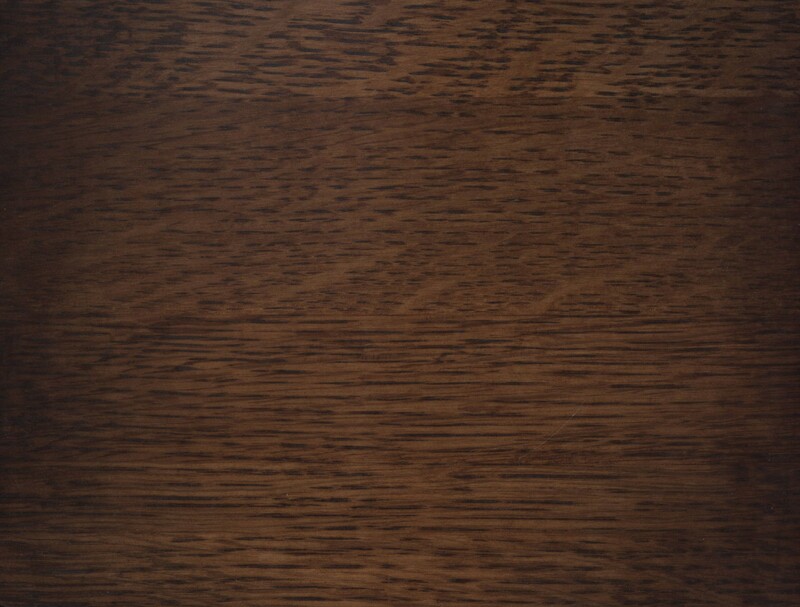 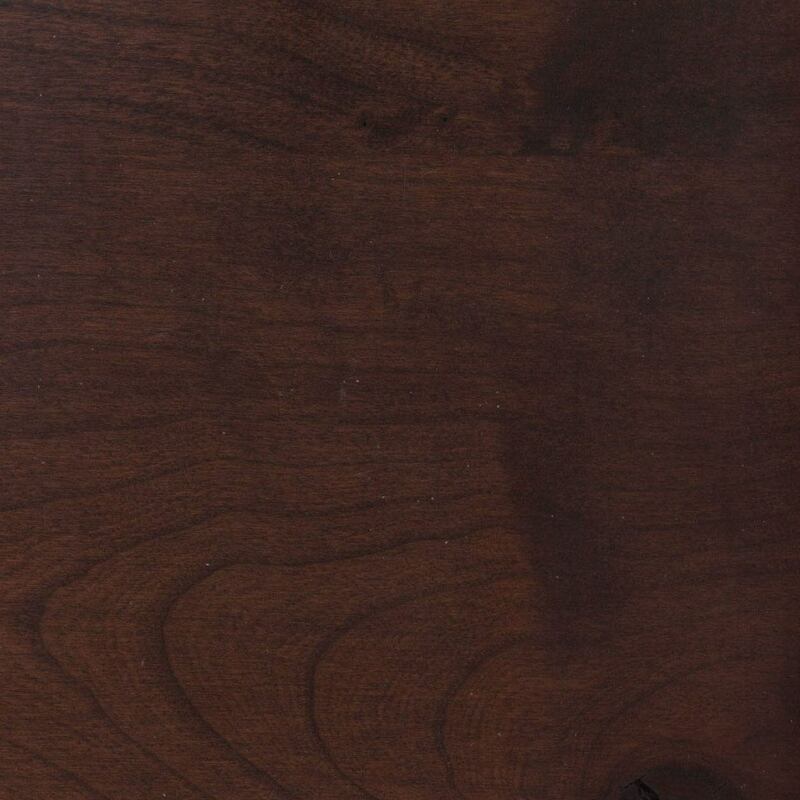 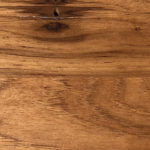 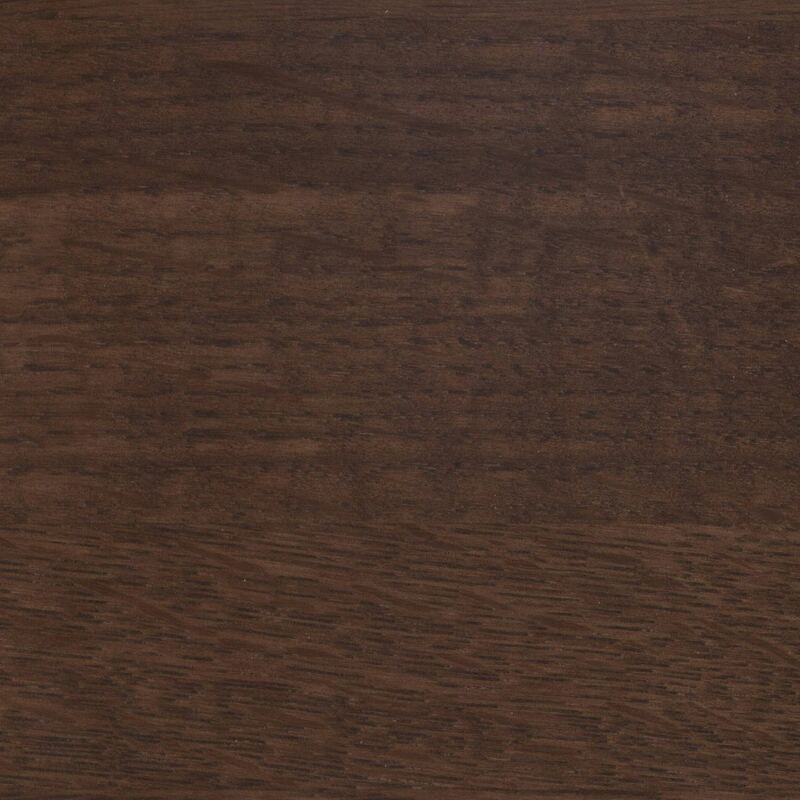 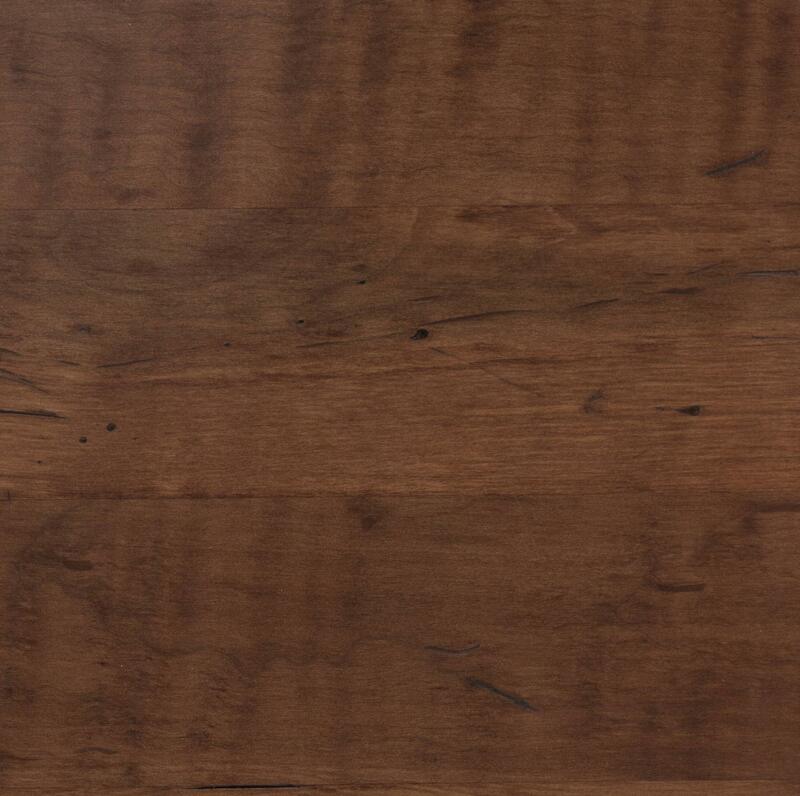 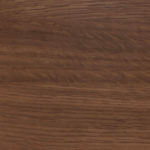 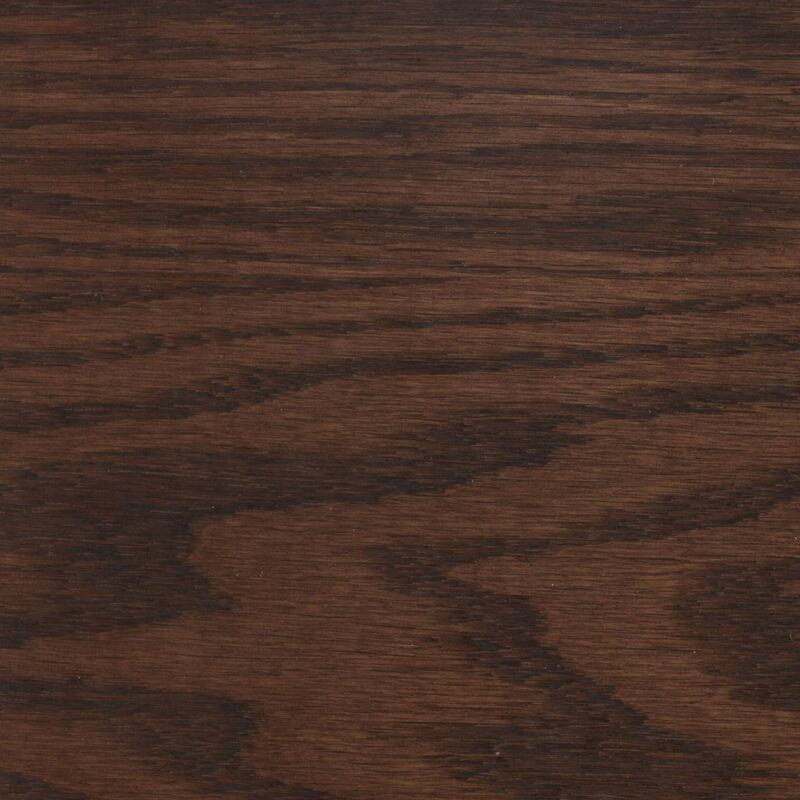 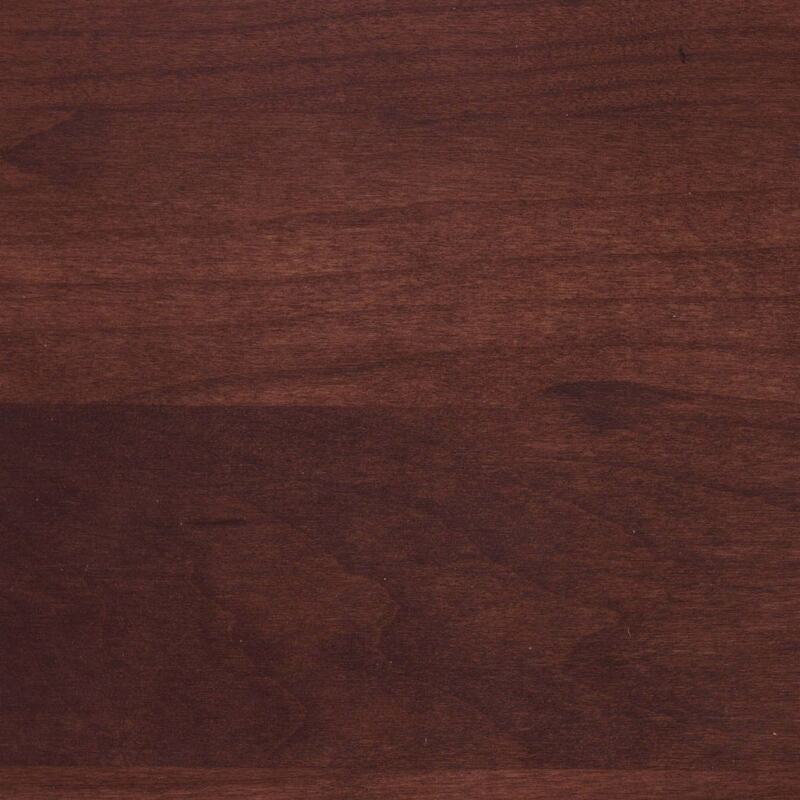 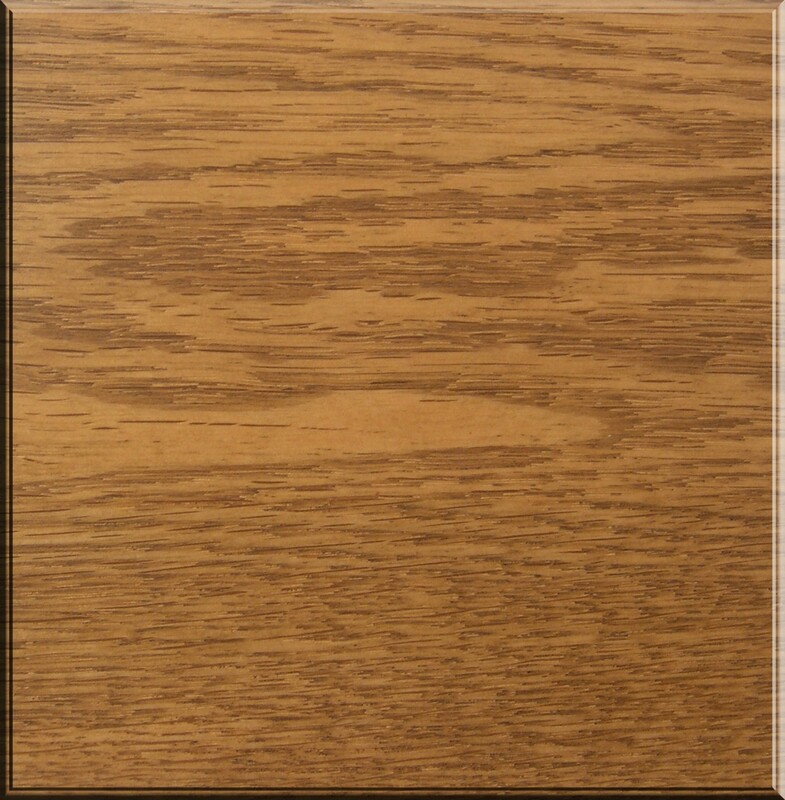 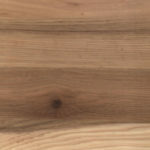 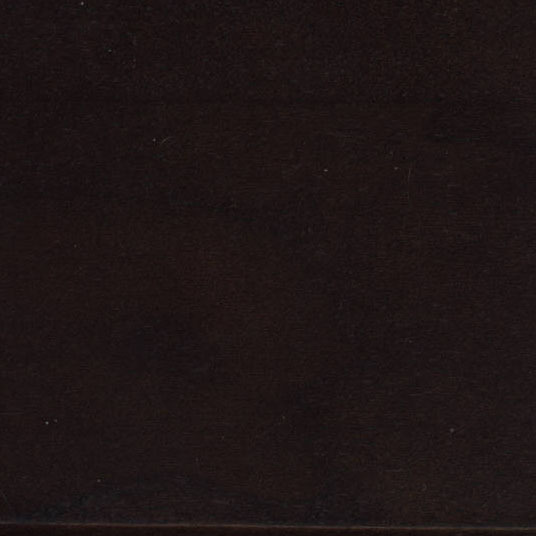 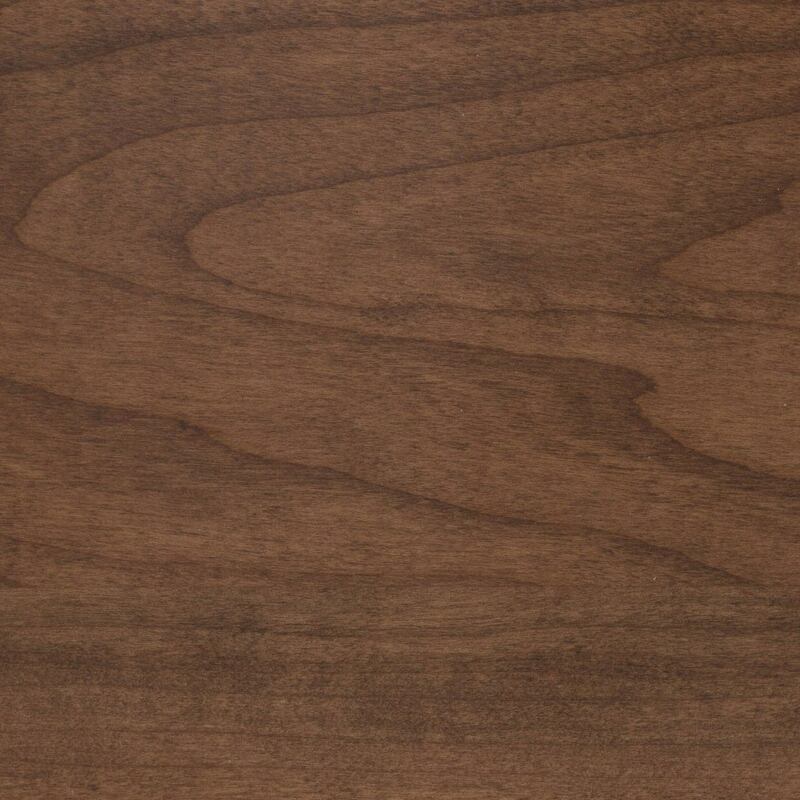 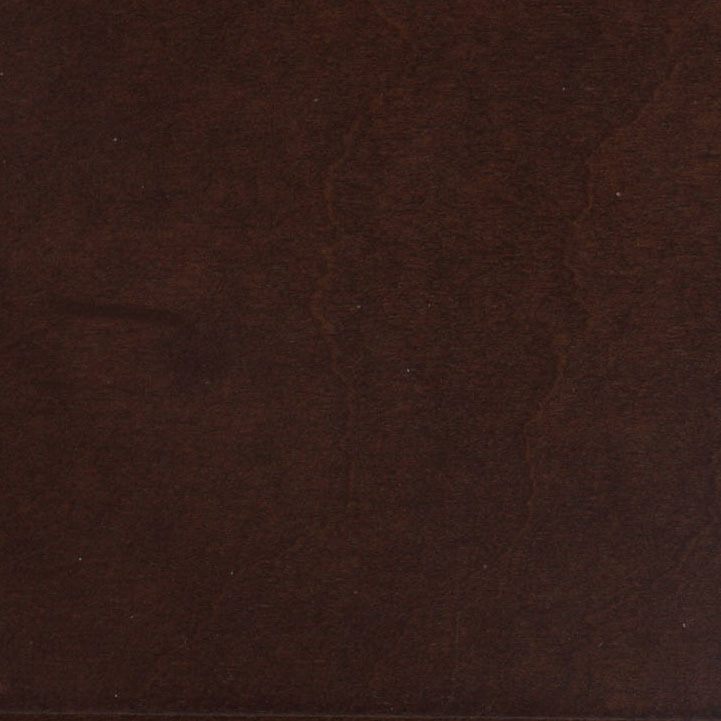 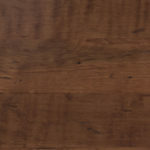 Click on the stain and finish samples to see larger images of various wood stains and finishes. 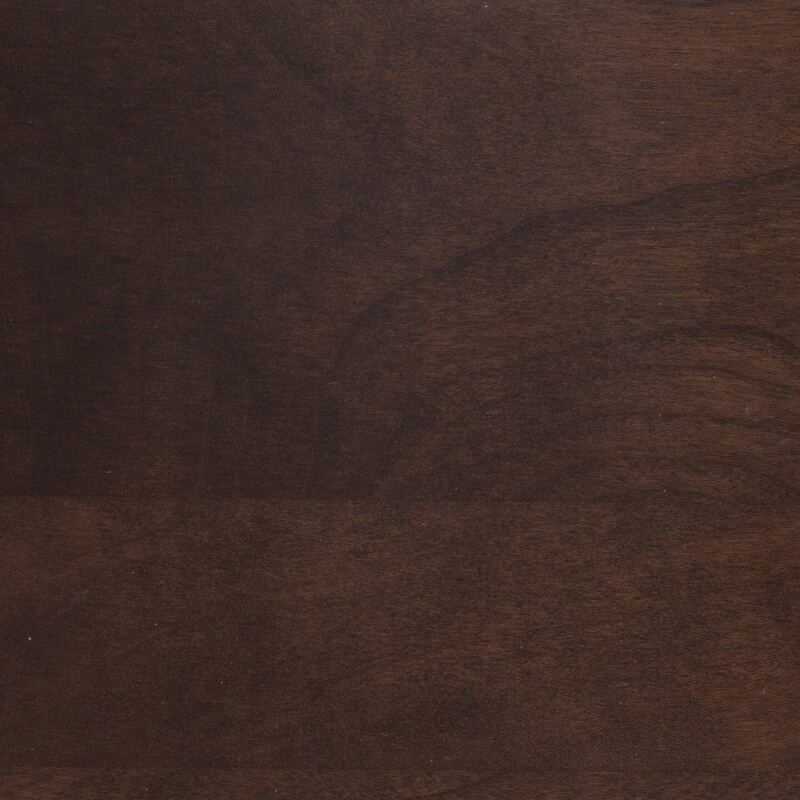 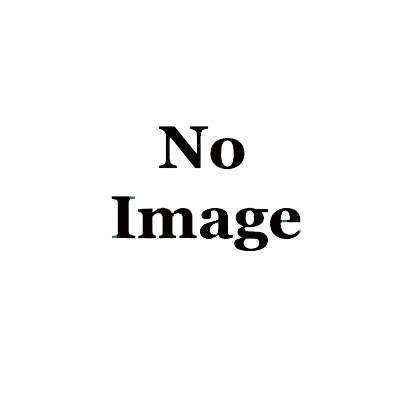 Weaver Furniture Sales has a wide variety of stains and finishes available for its Amish furniture products. 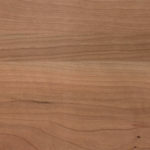 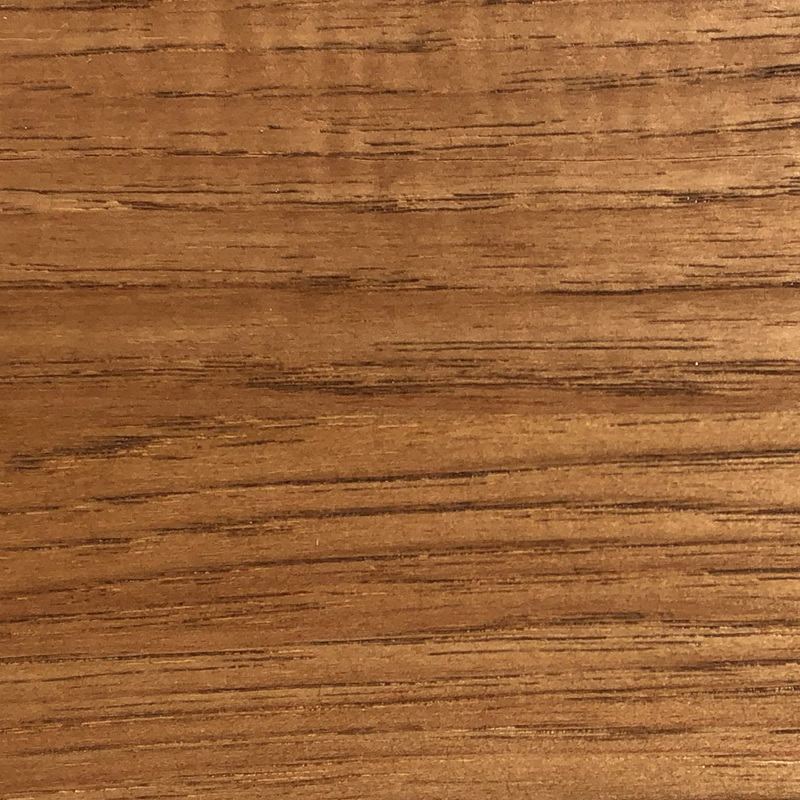 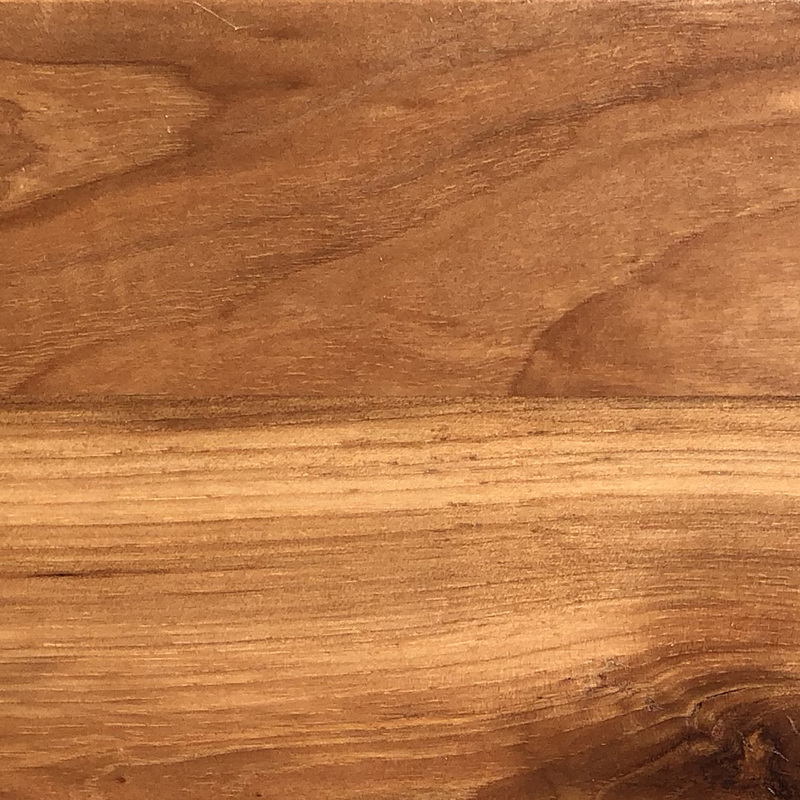 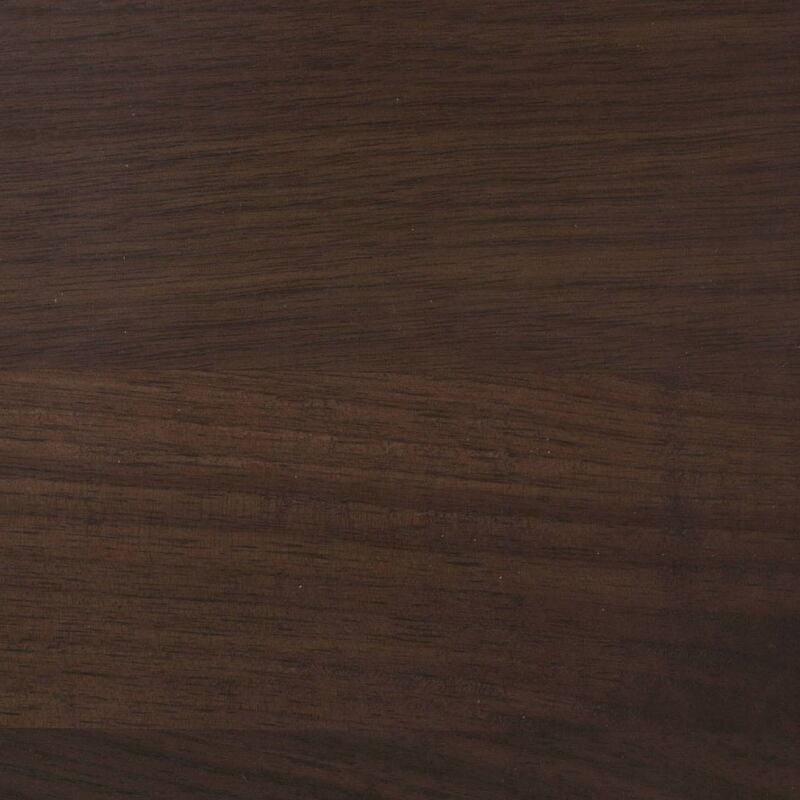 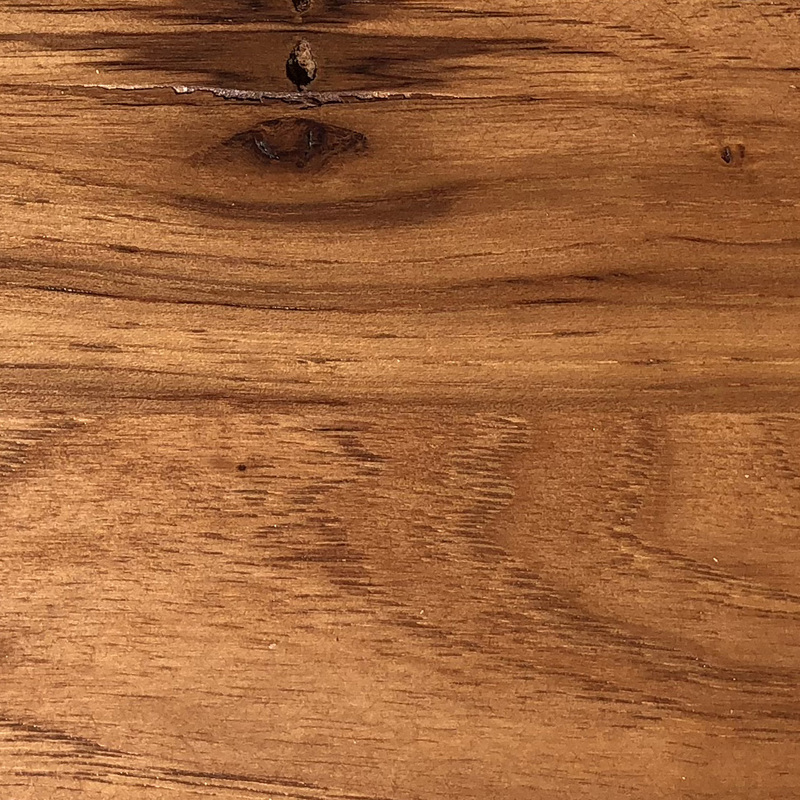 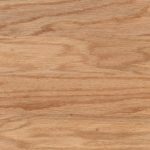 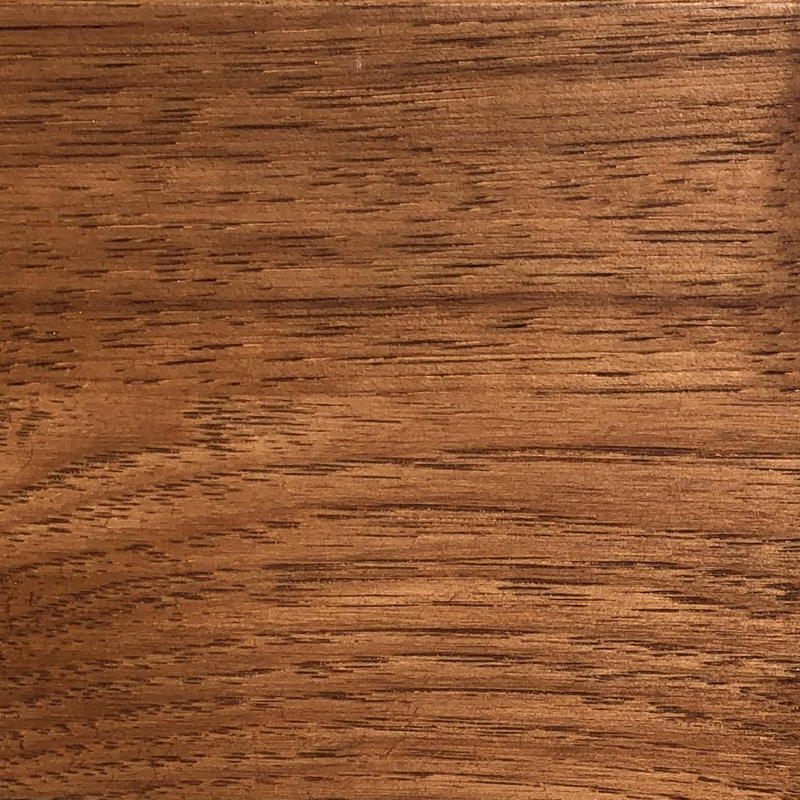 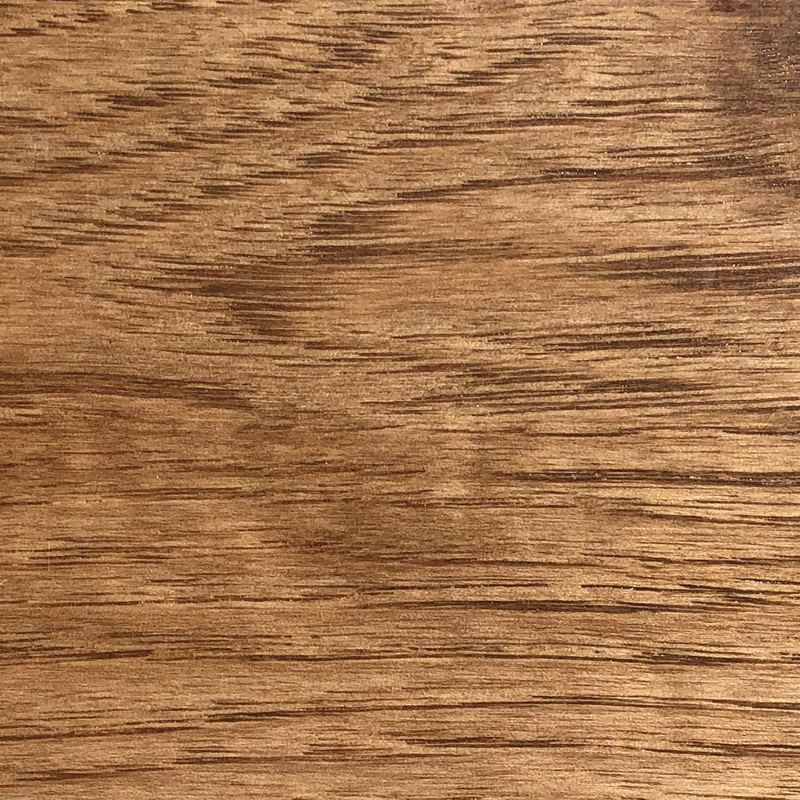 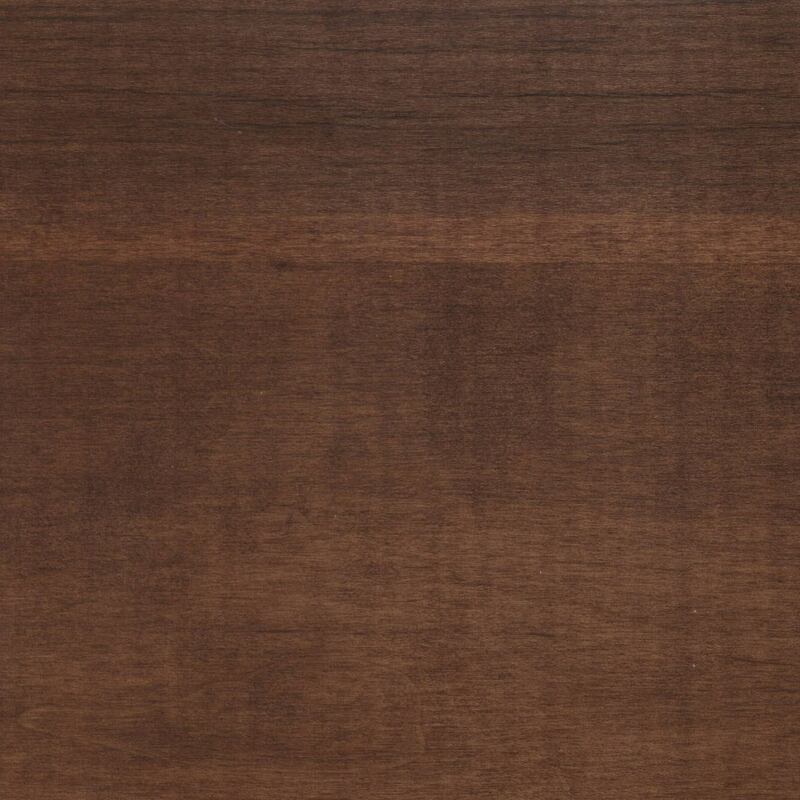 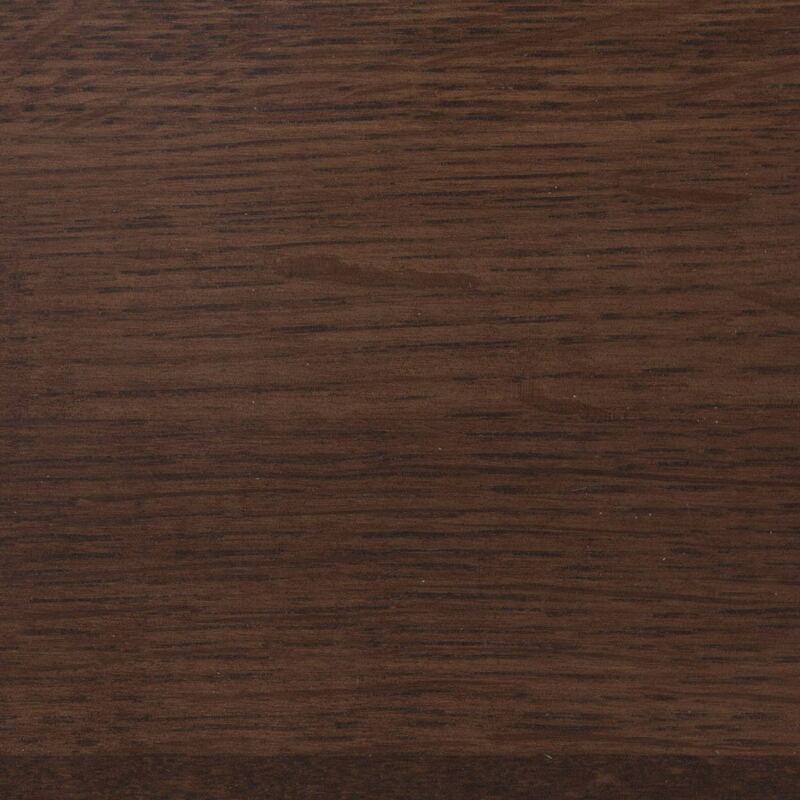 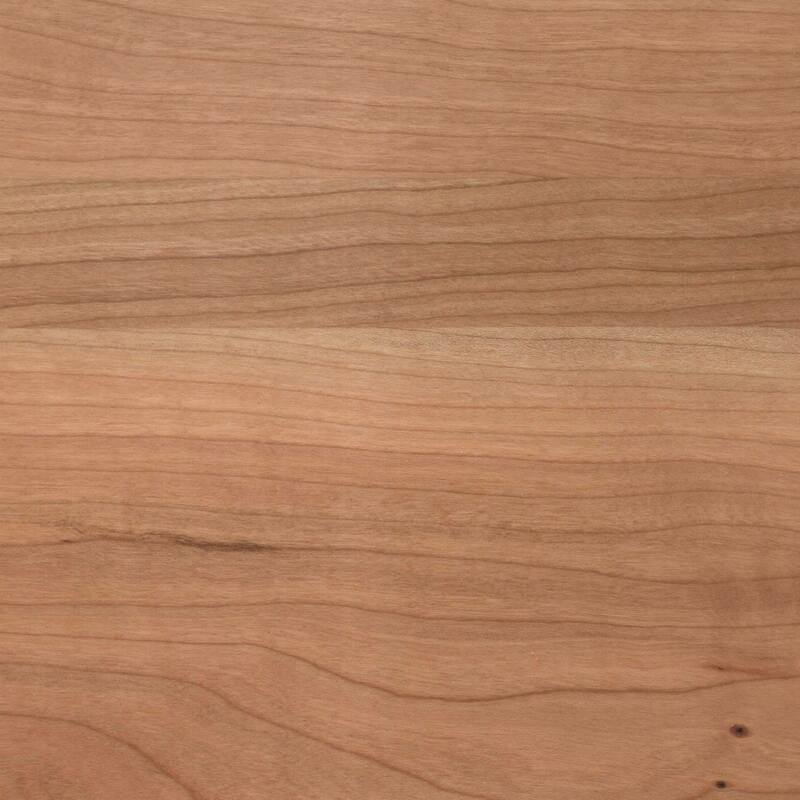 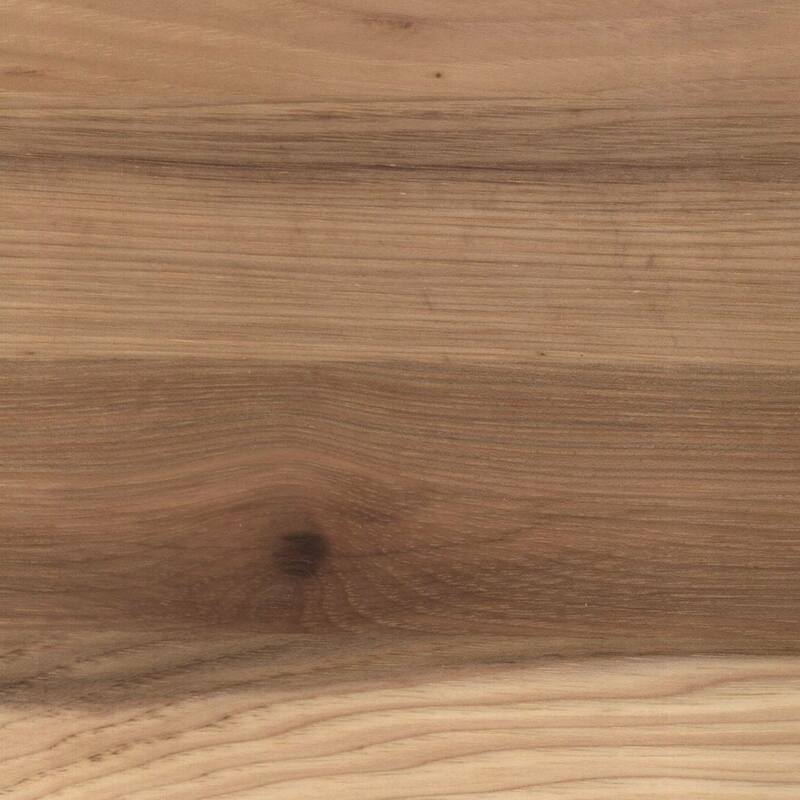 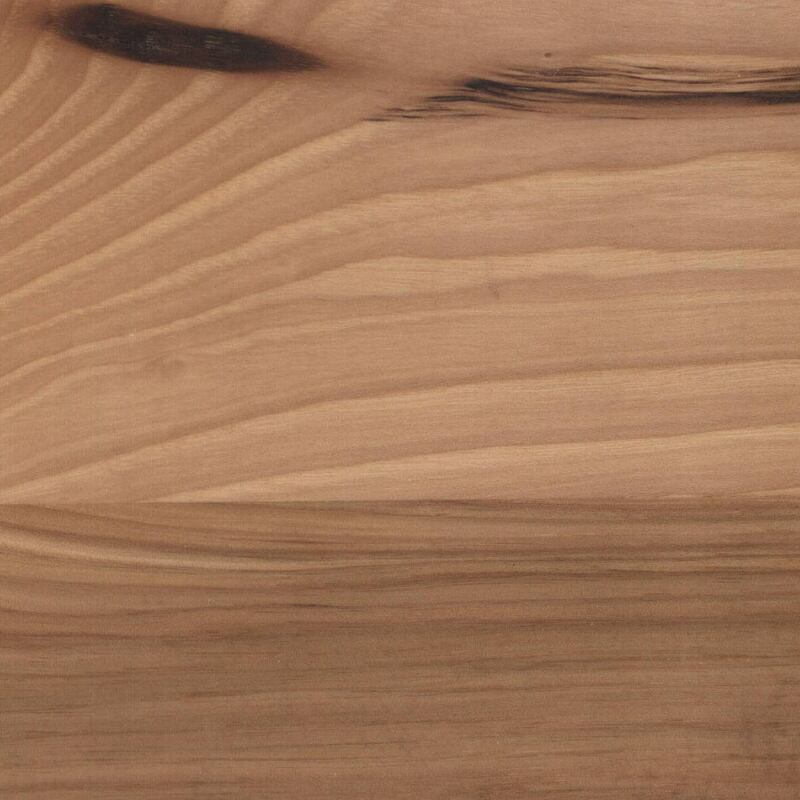 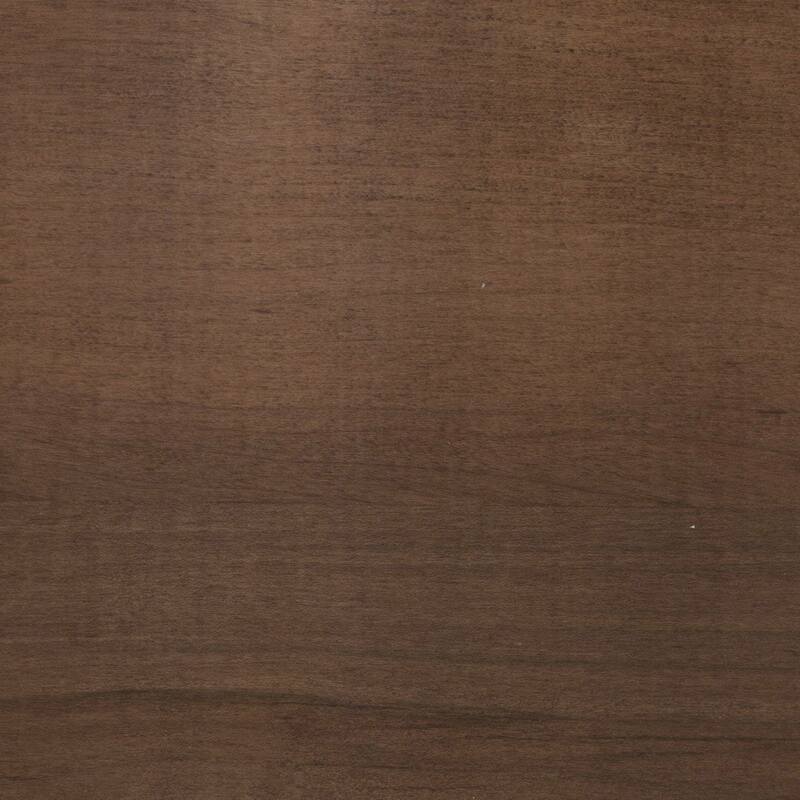 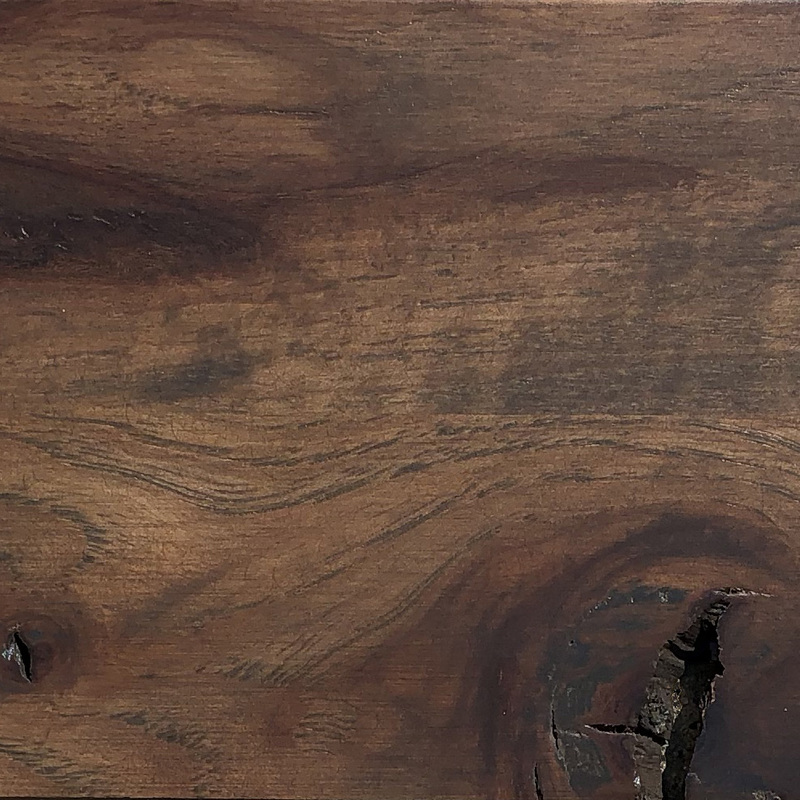 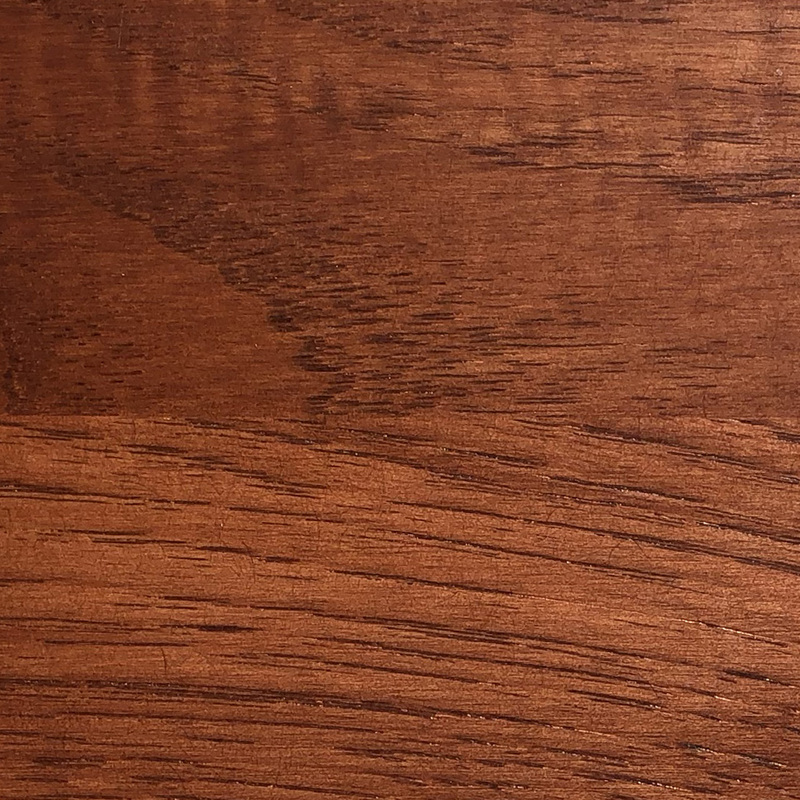 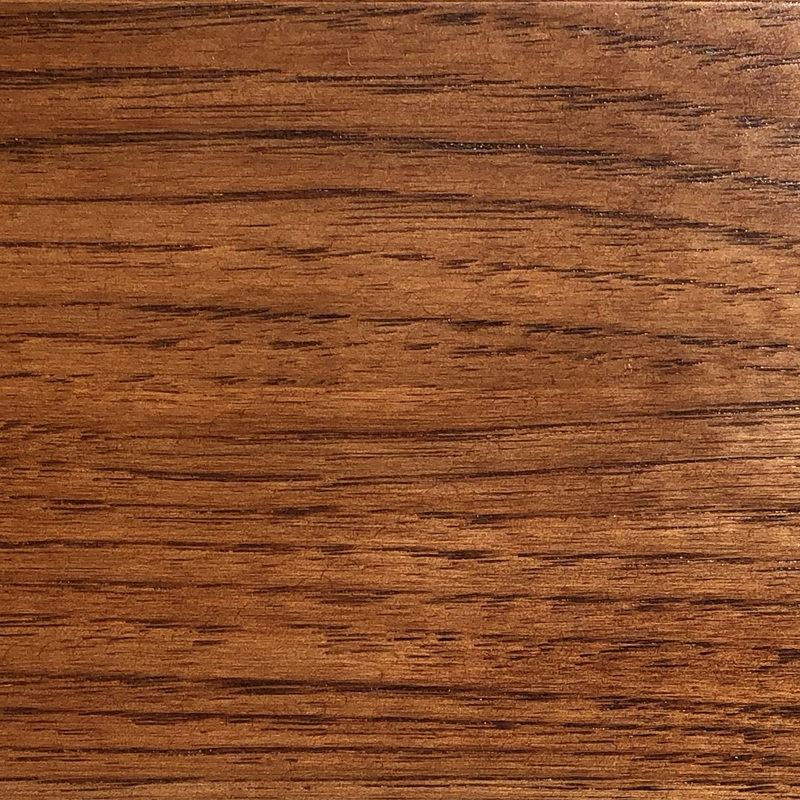 On this page you will find our wood stain color chart of some of the most popular stains for most of our oak, cherry, hickory, quartersawn white oak, walnut and maple handcrafted Amish furniture. 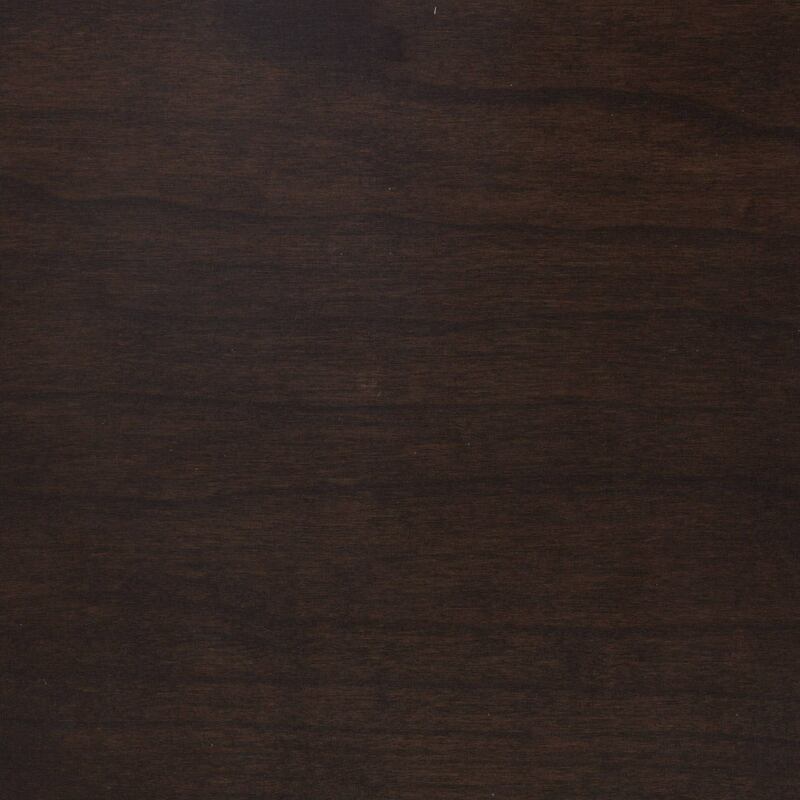 Additional stain and paint samples are available in our Shipshewana Indiana Amish Furniture store. 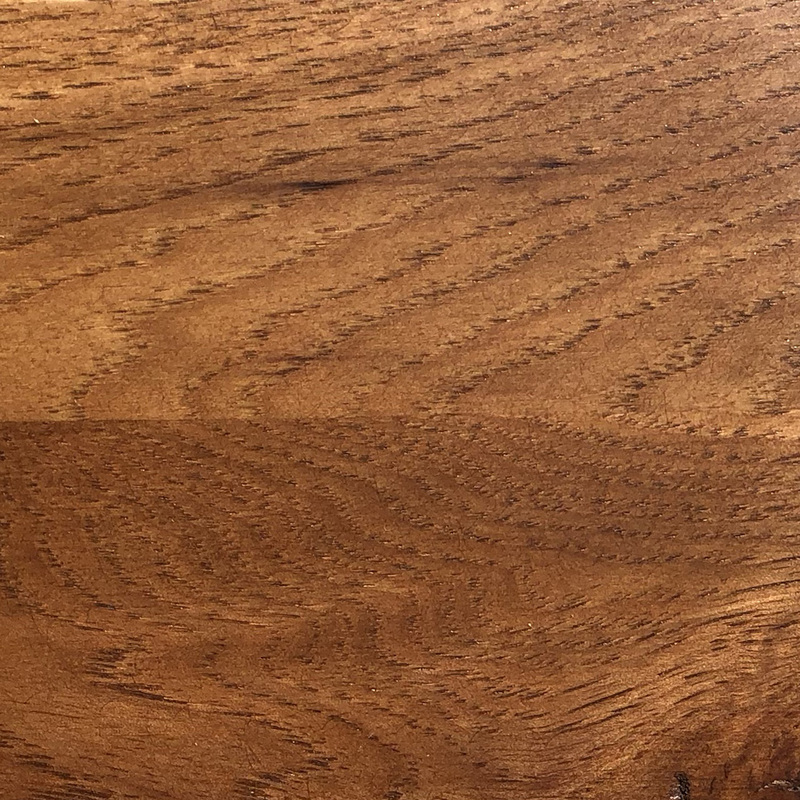 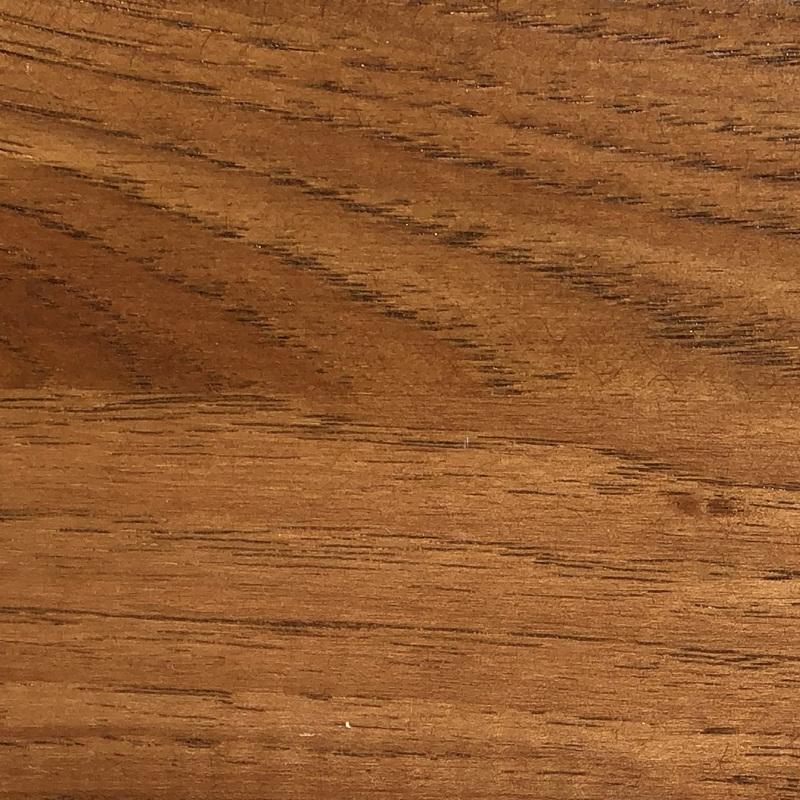 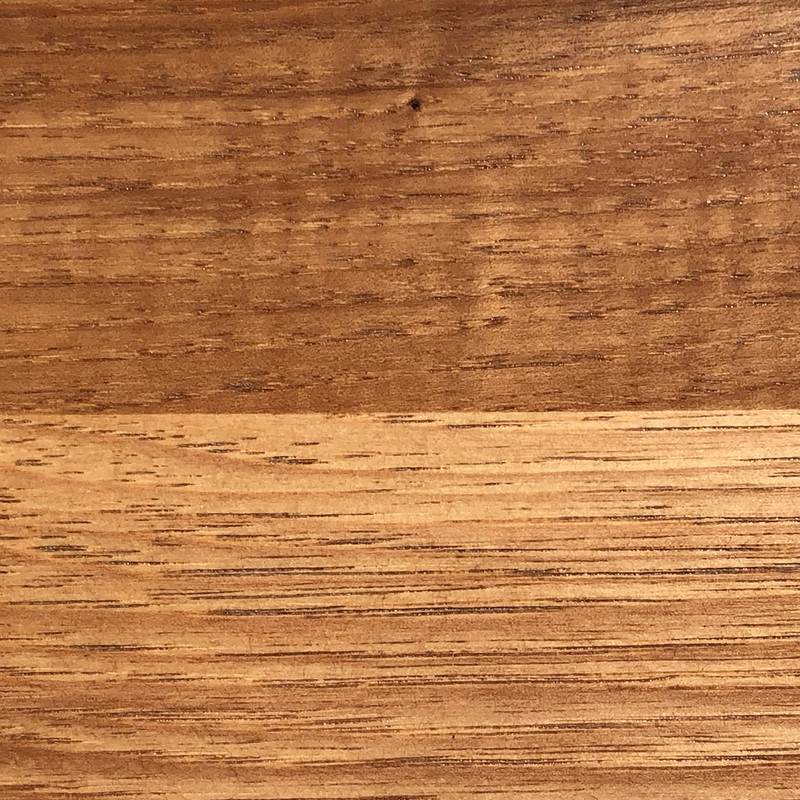 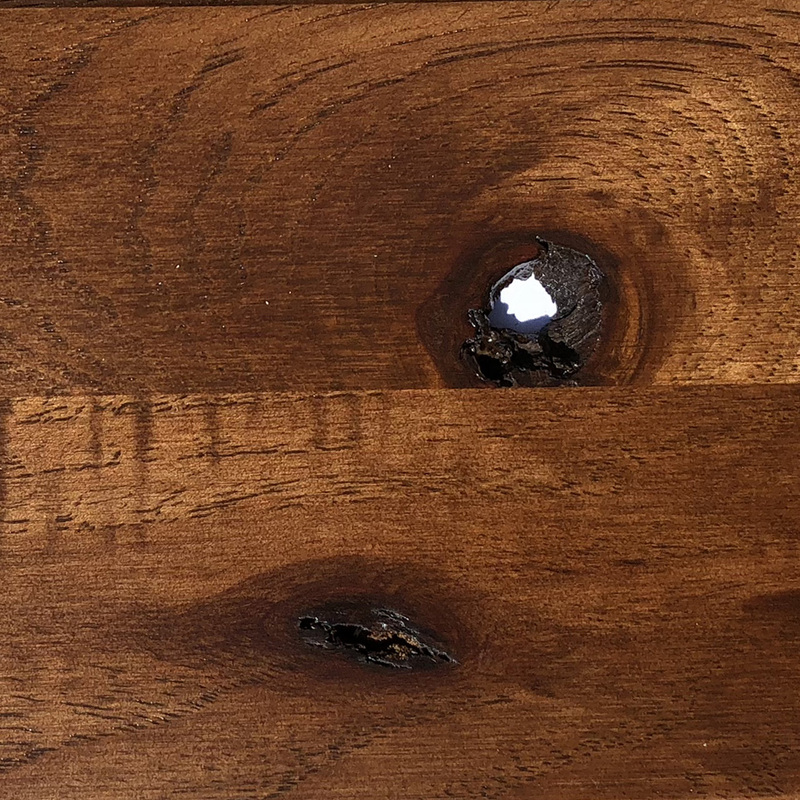 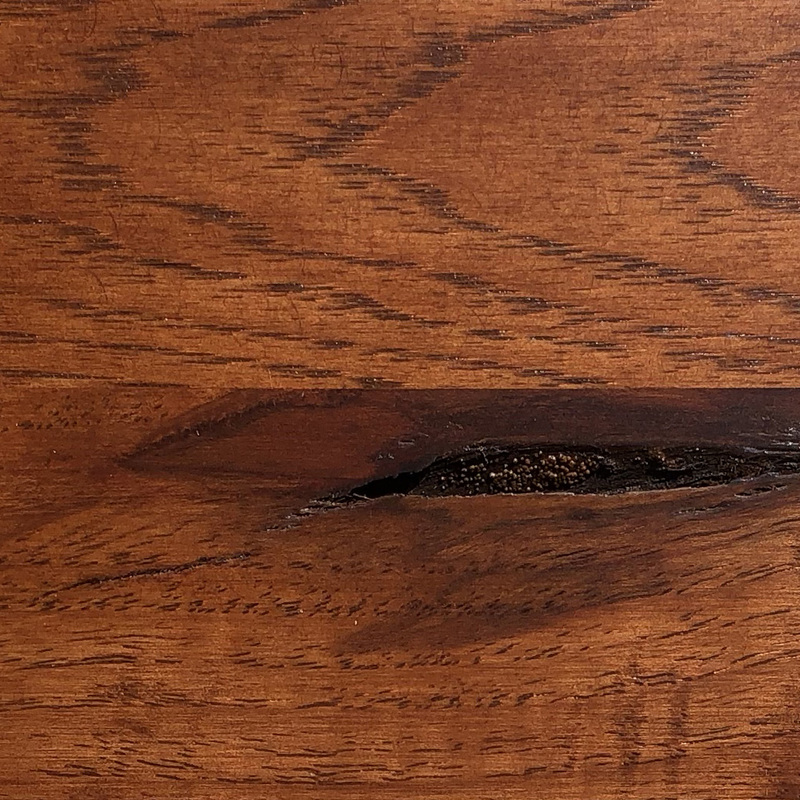 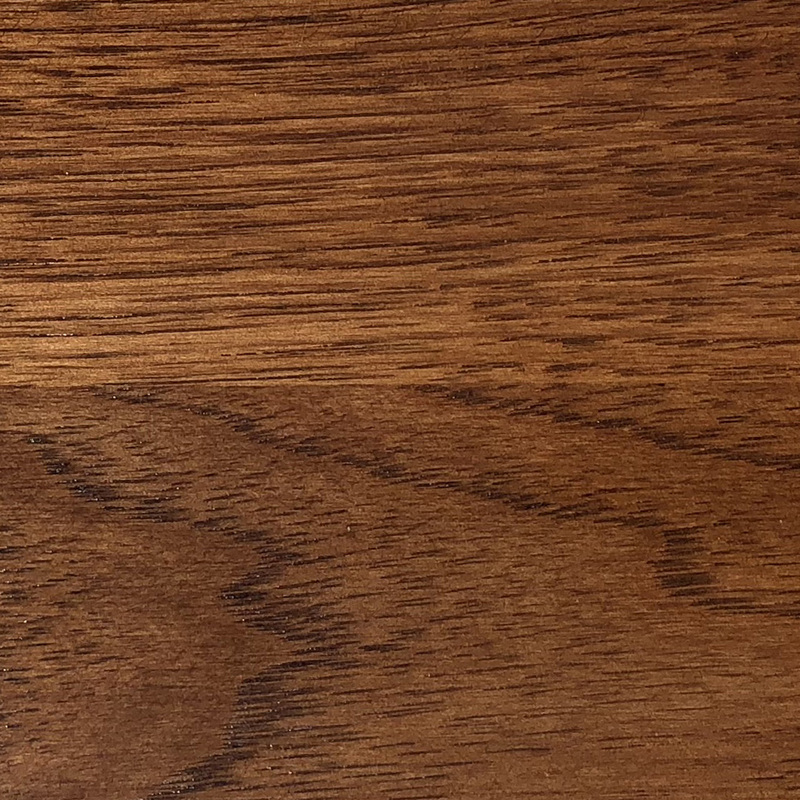 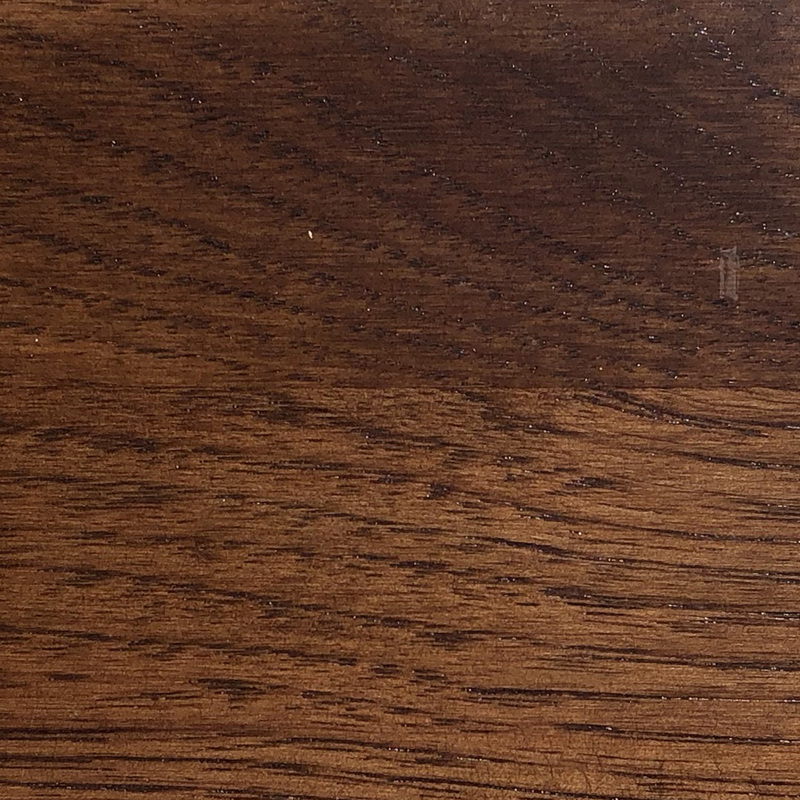 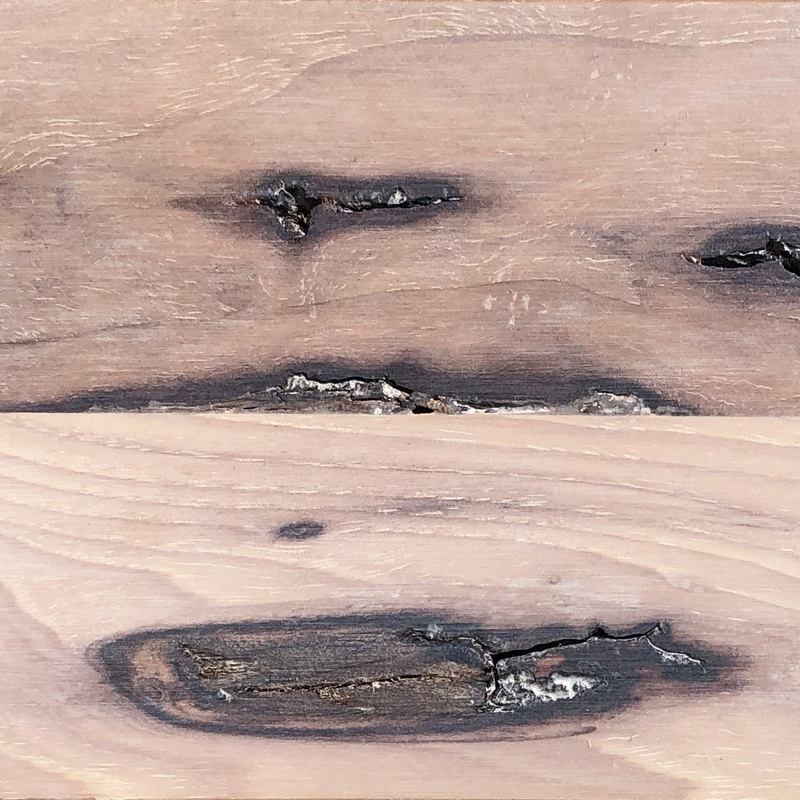 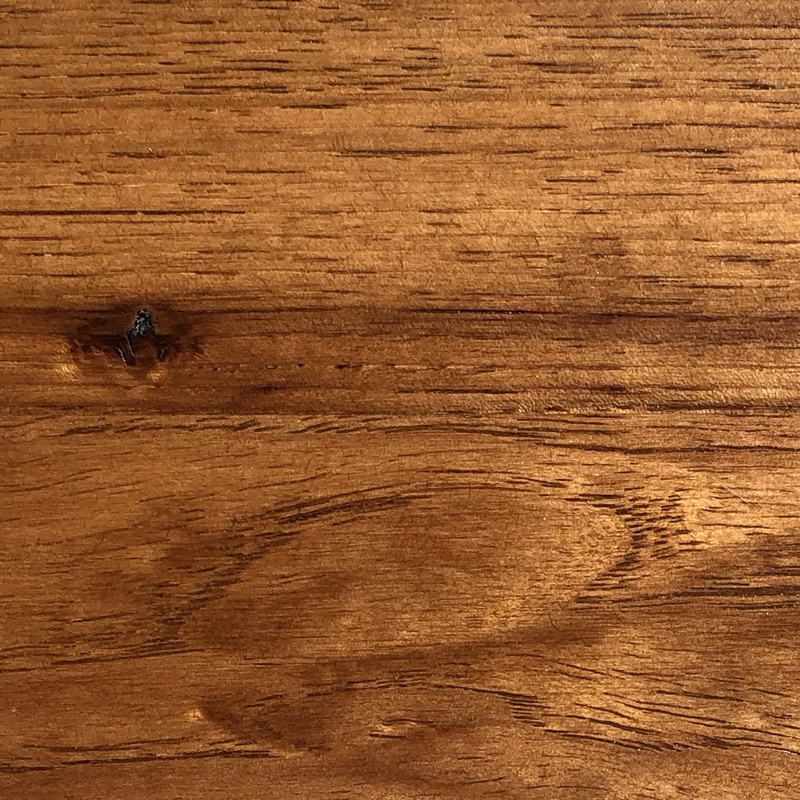 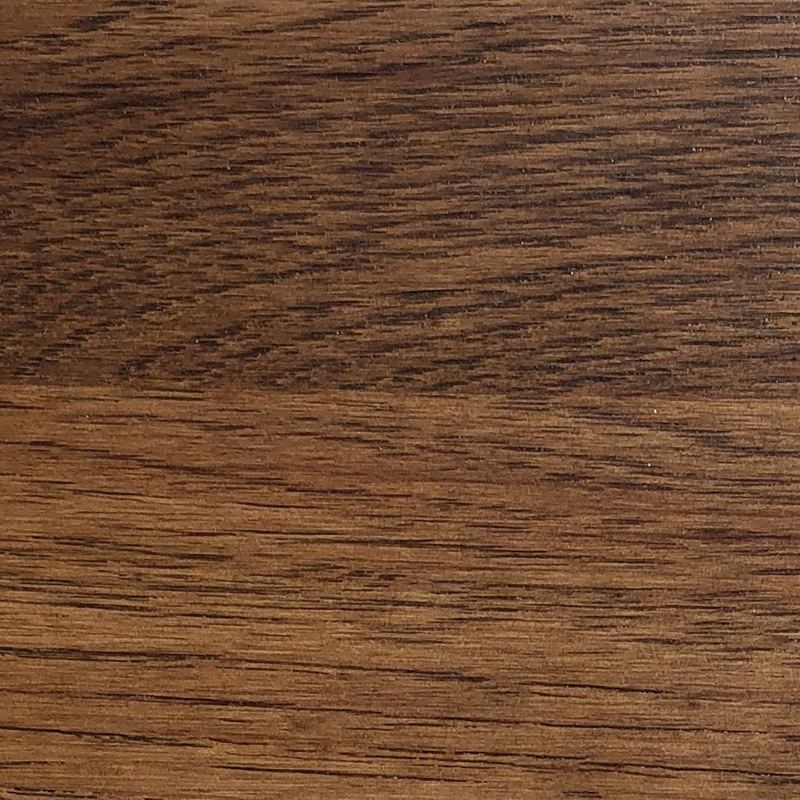 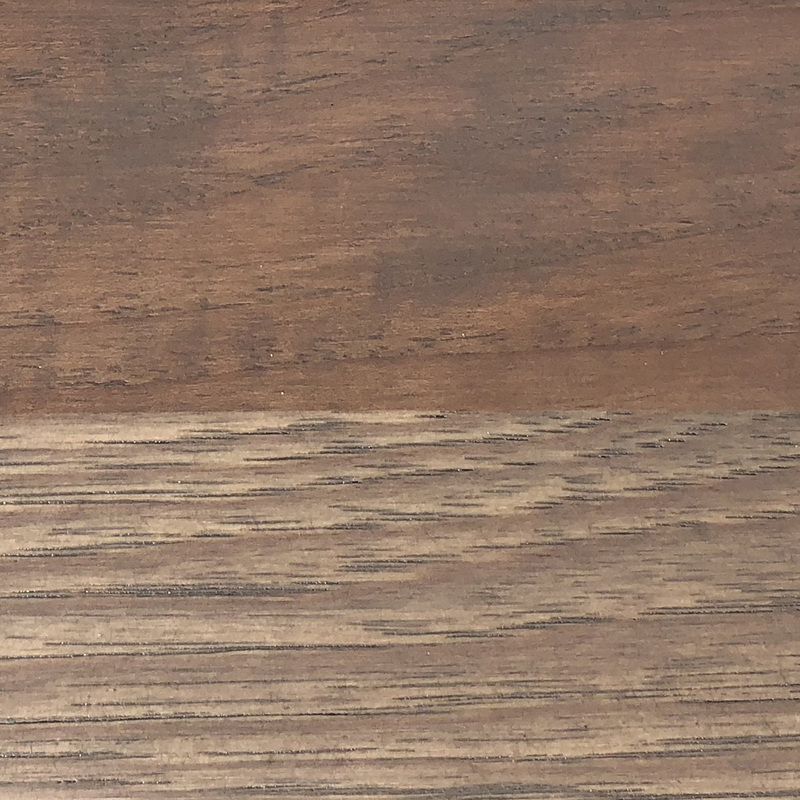 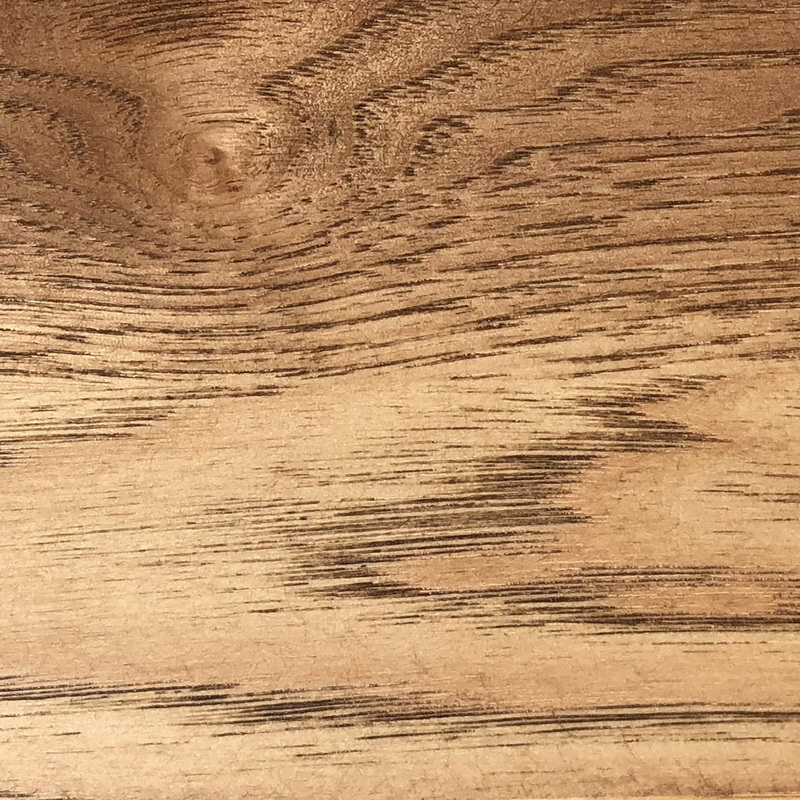 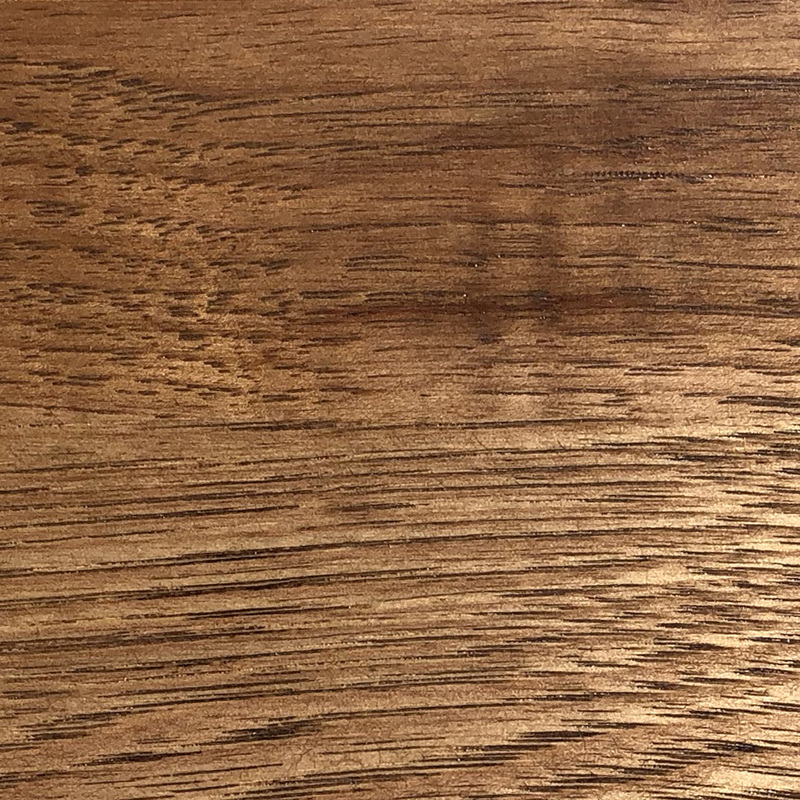 Please note that due to several factors beyond our control, the stain samples as you see them may be different than the actual finished furniture product. 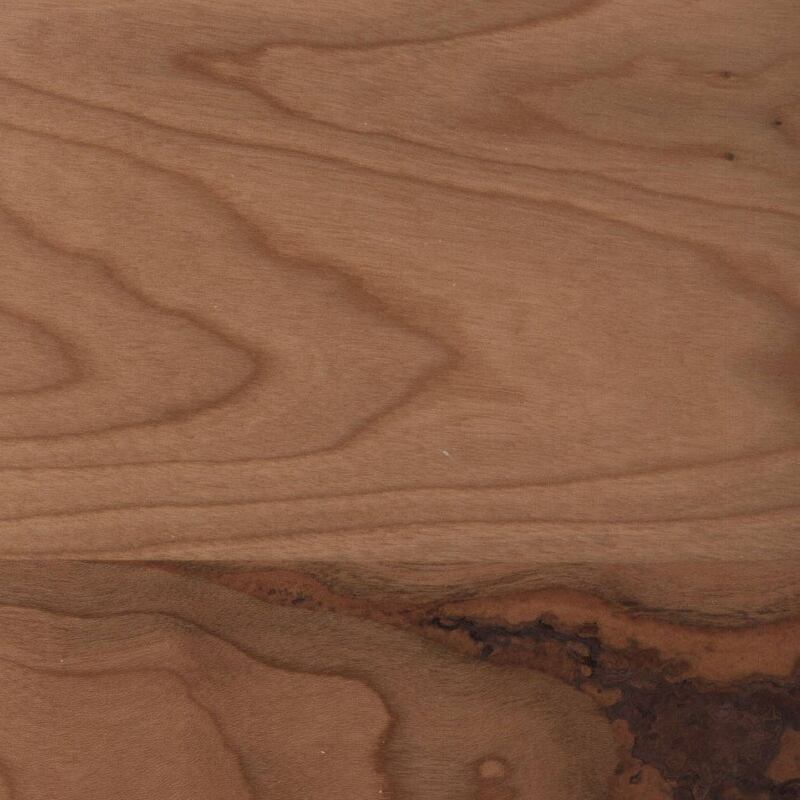 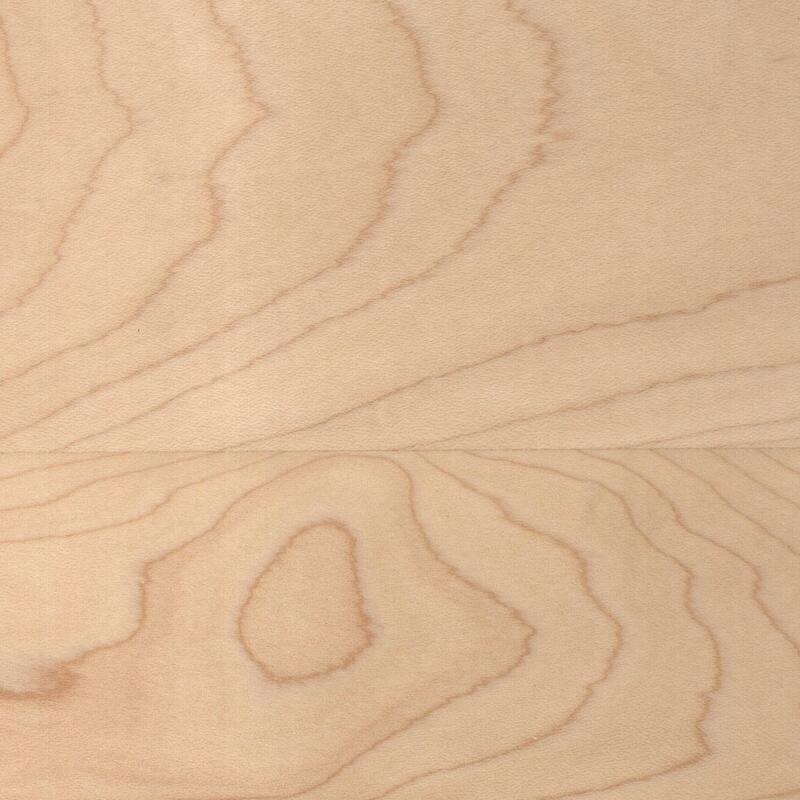 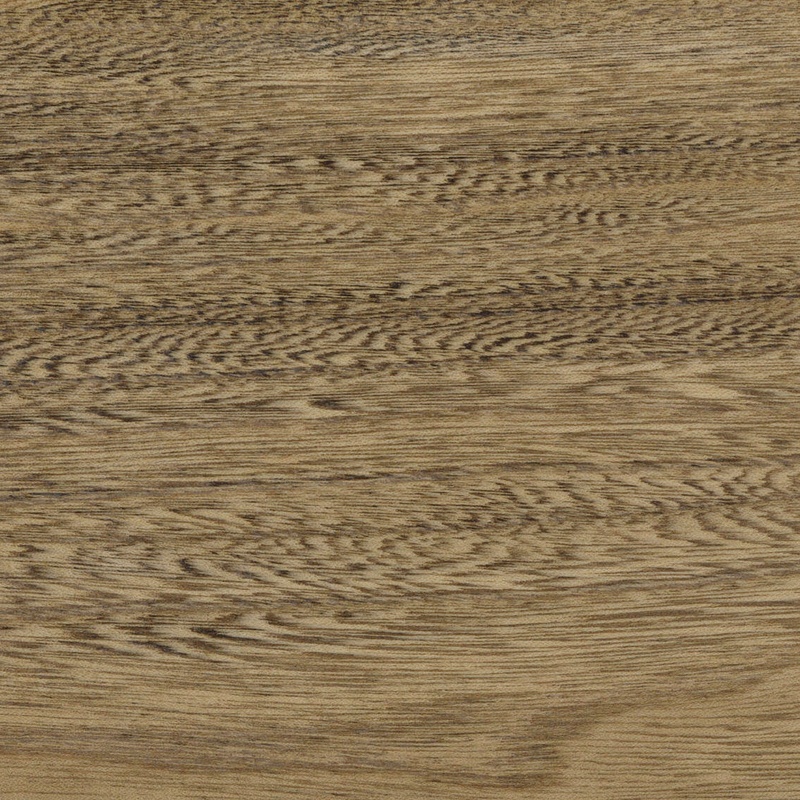 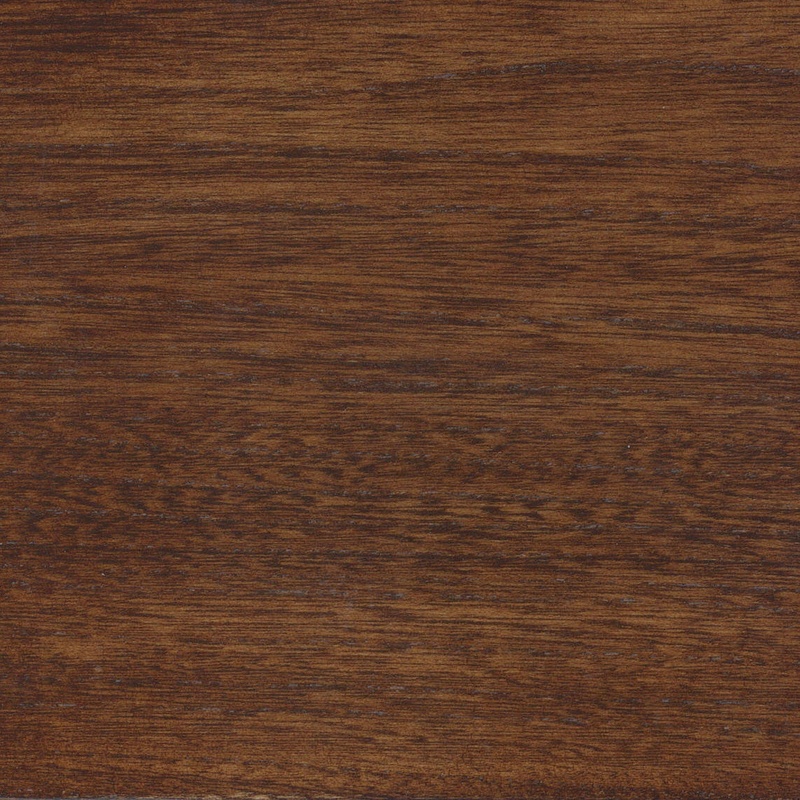 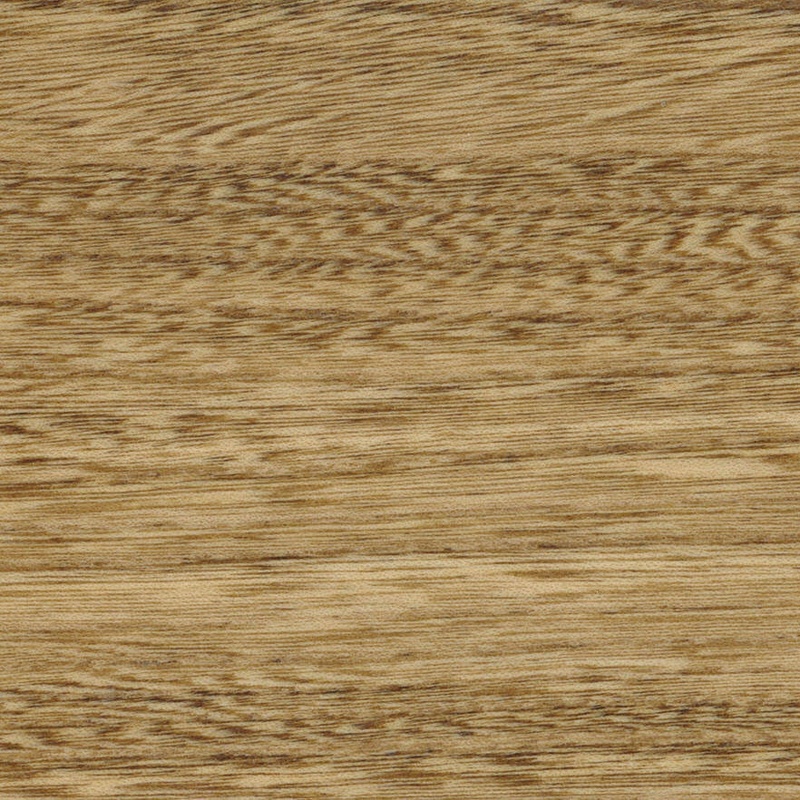 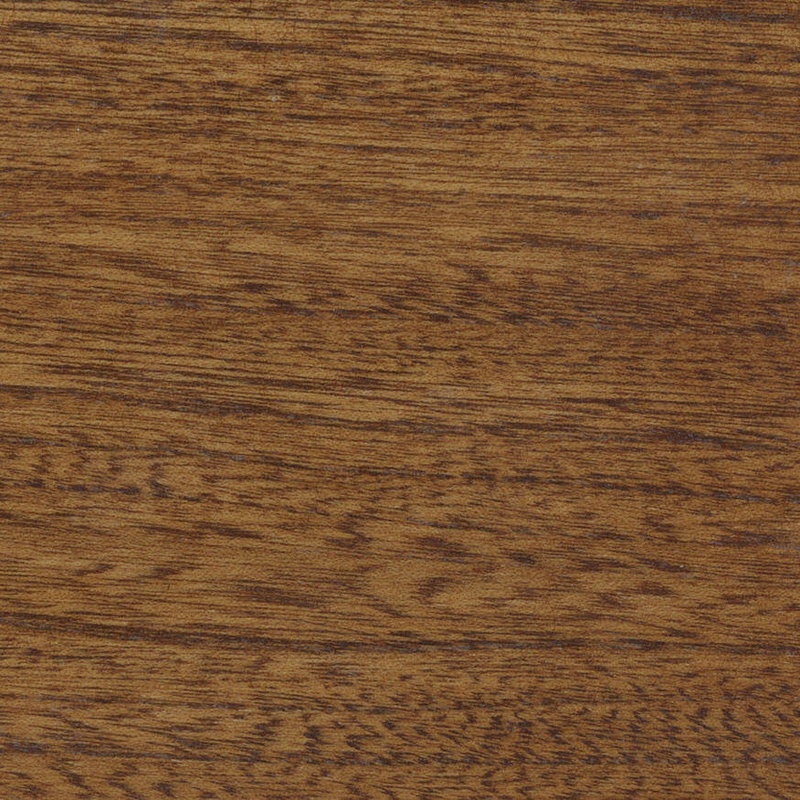 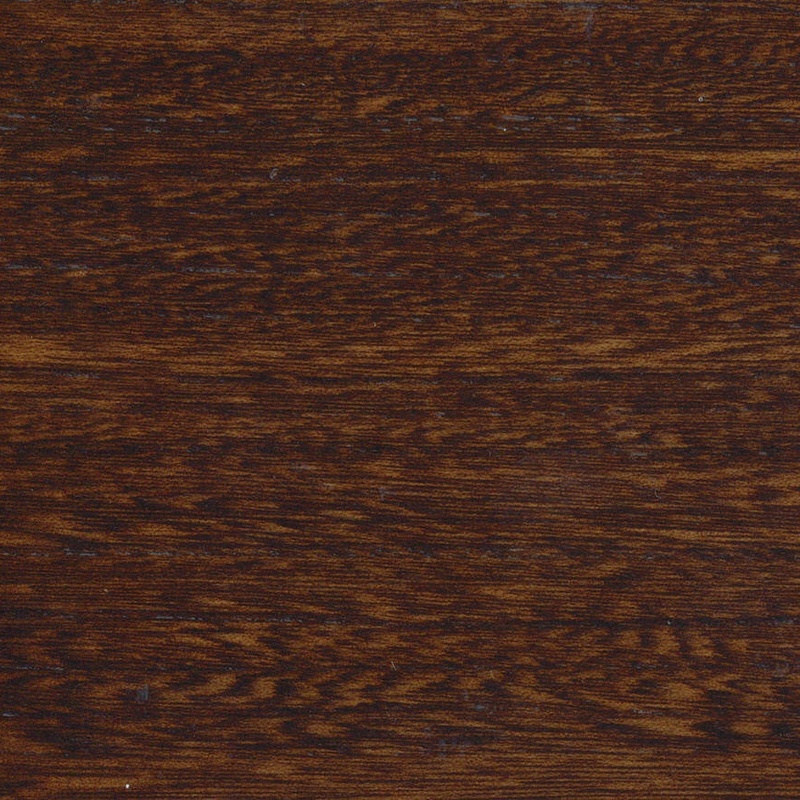 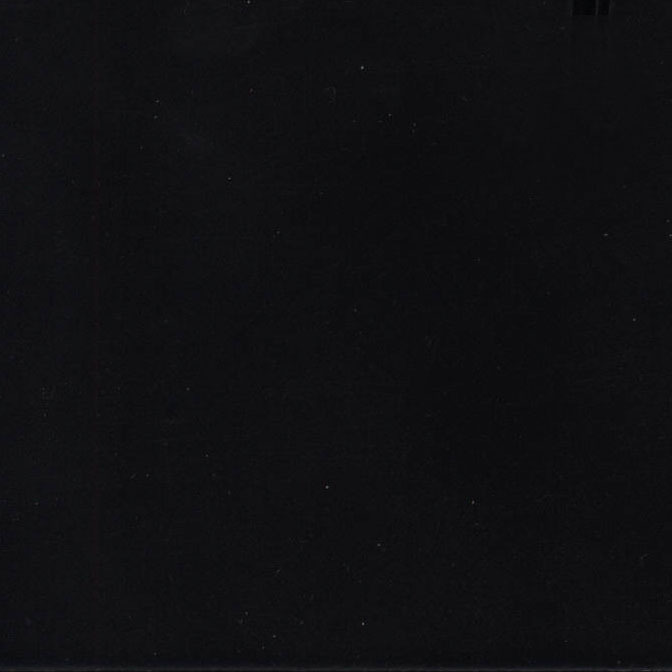 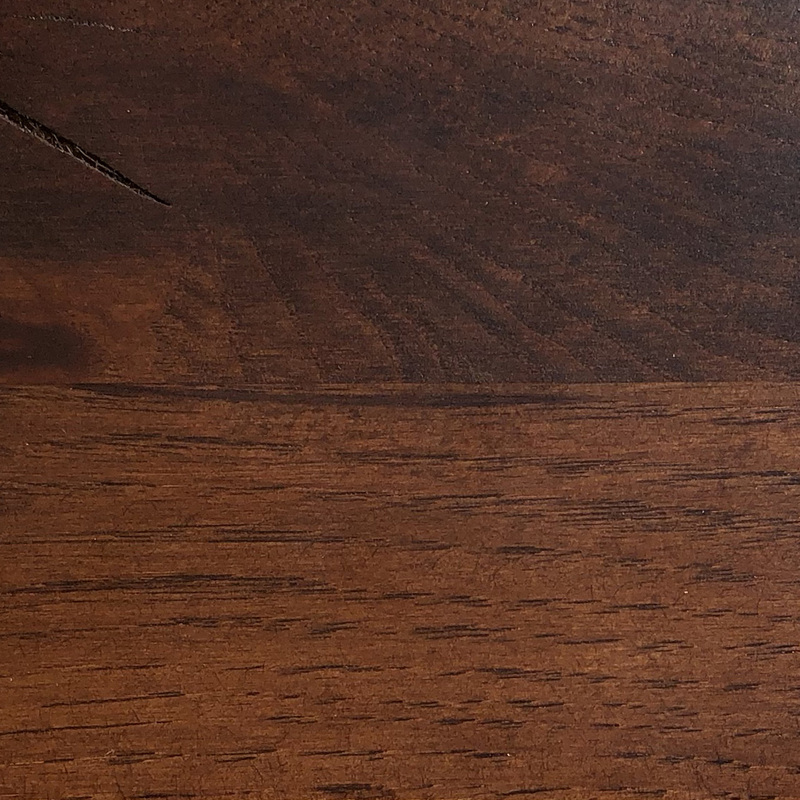 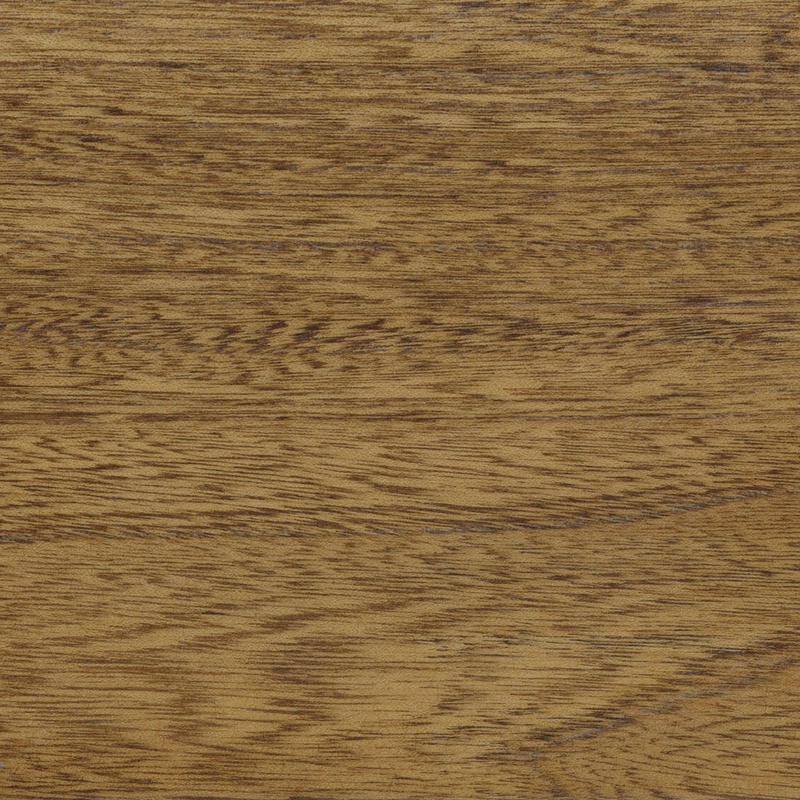 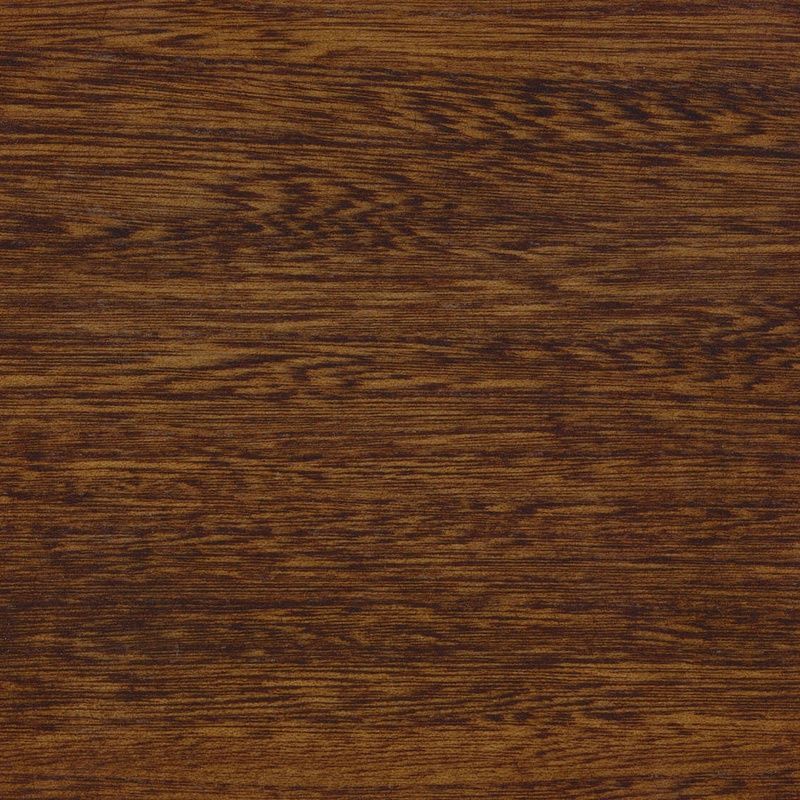 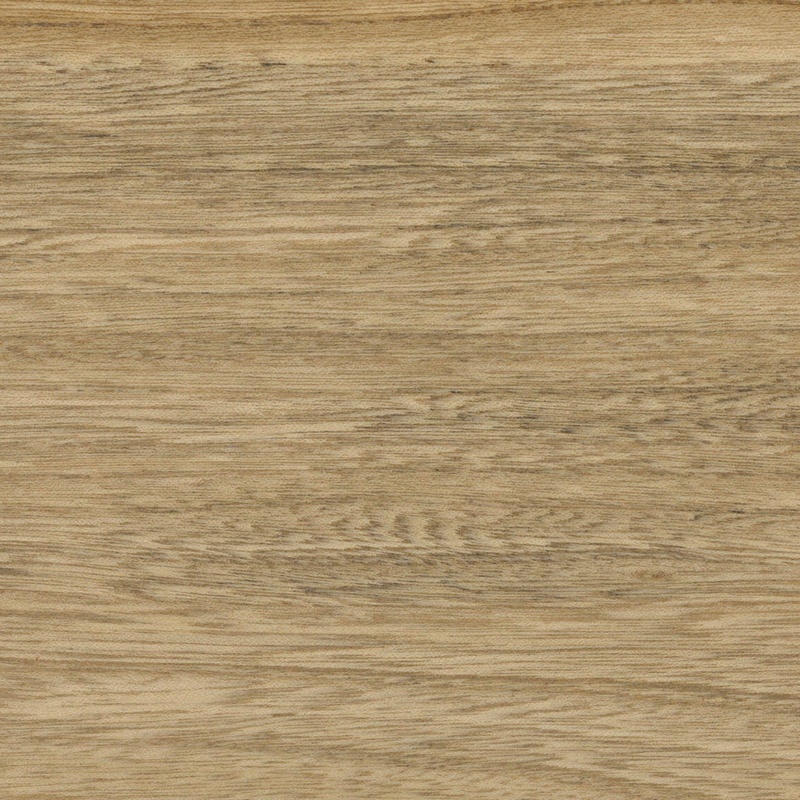 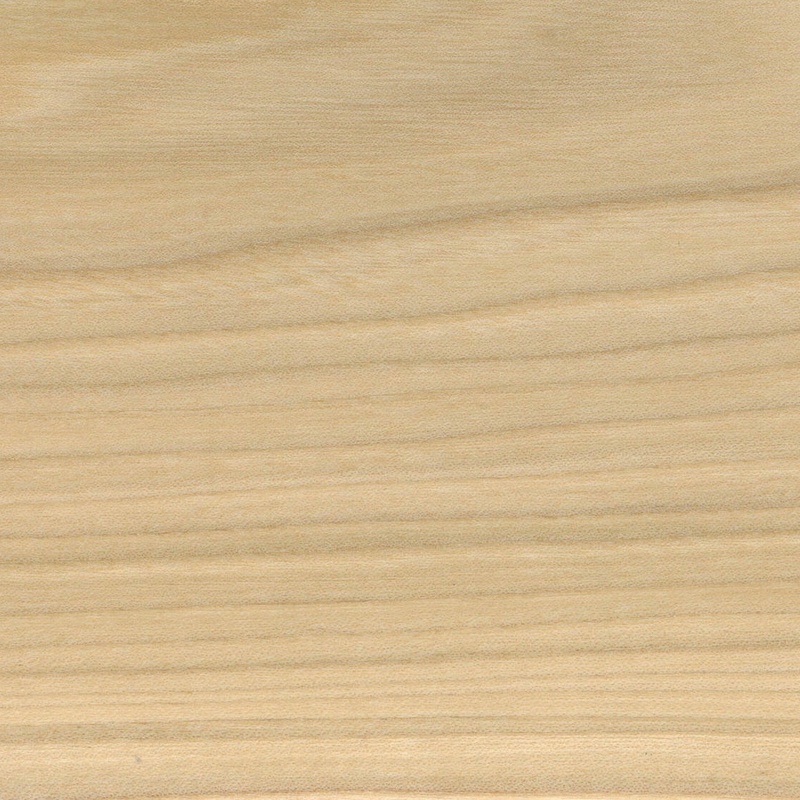 Factors such as the wood grain and computer settings may significantly impact the color of the stain sample. 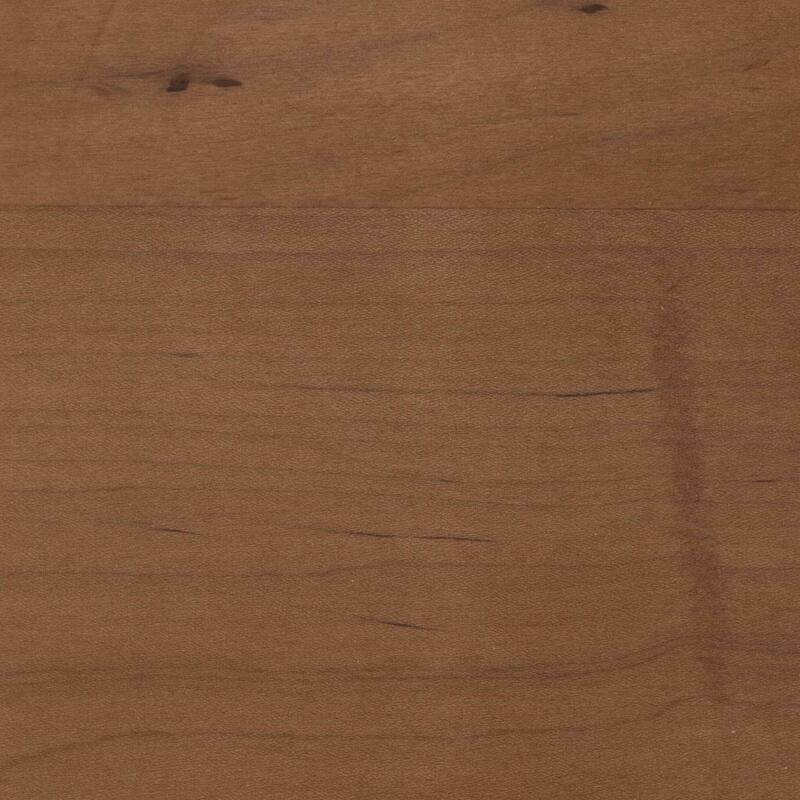 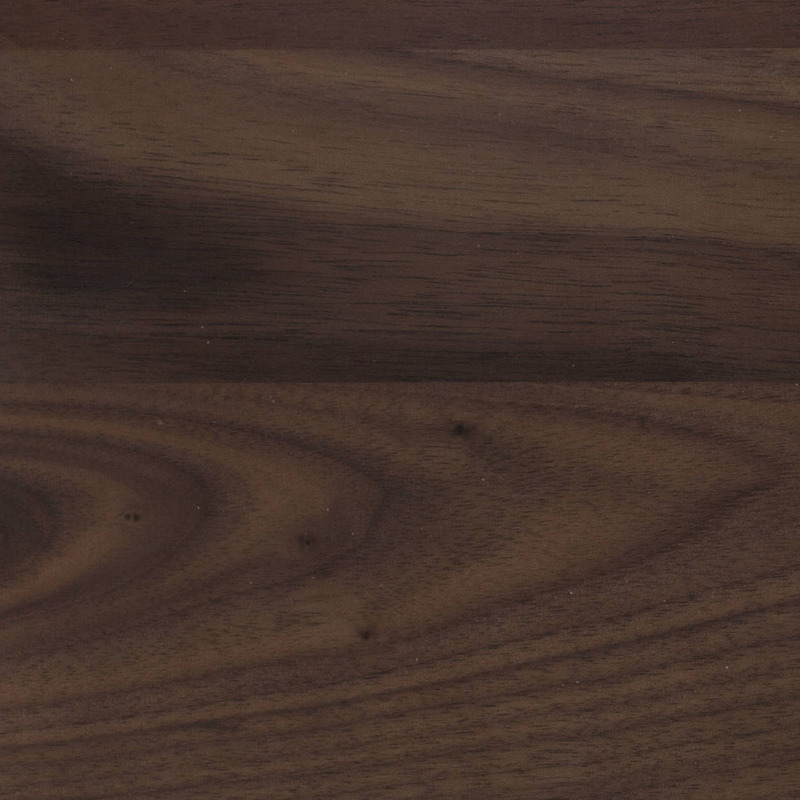 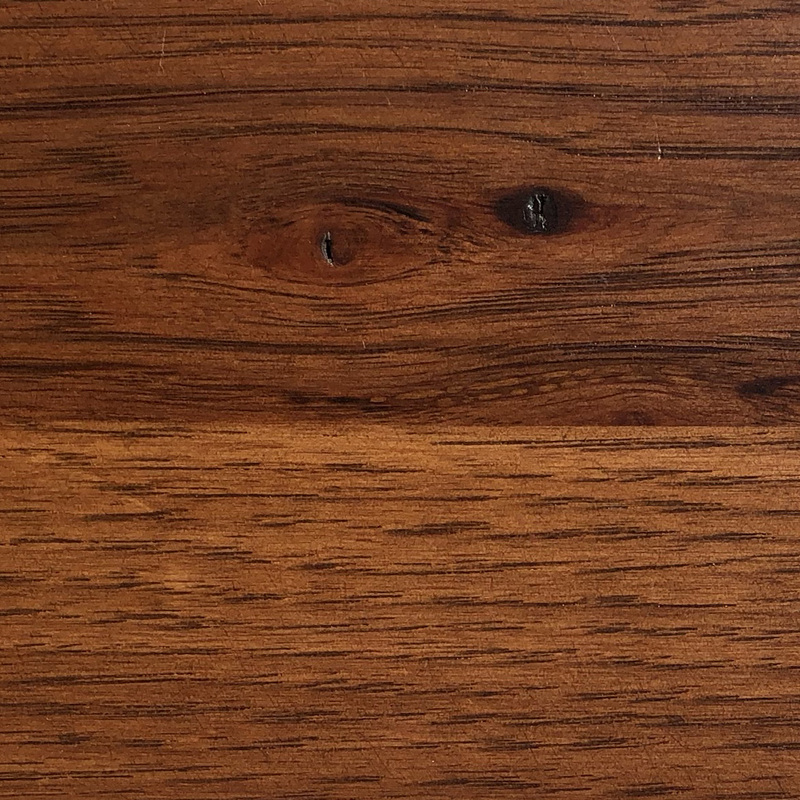 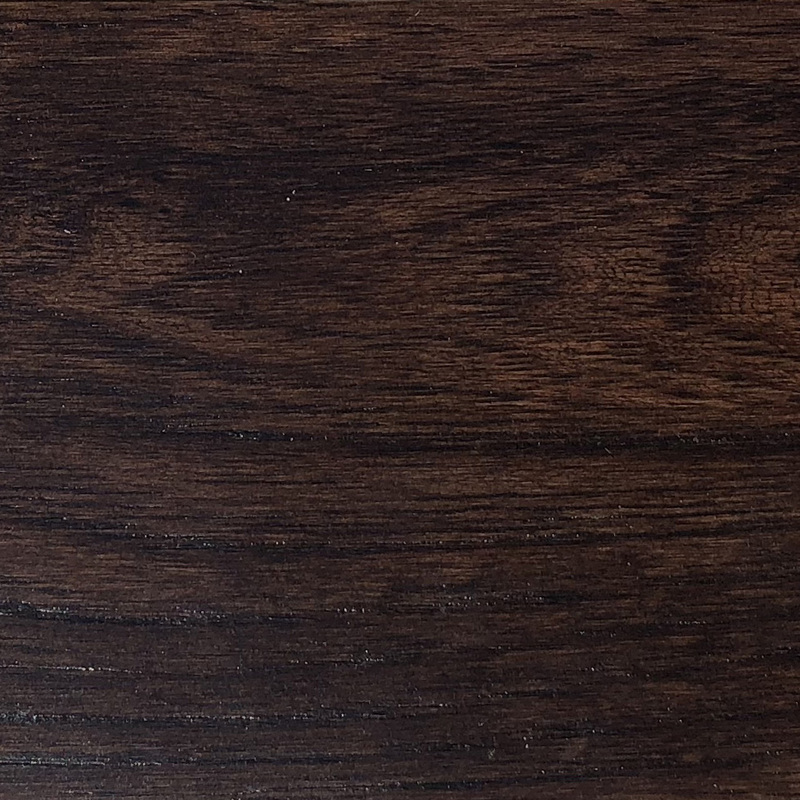 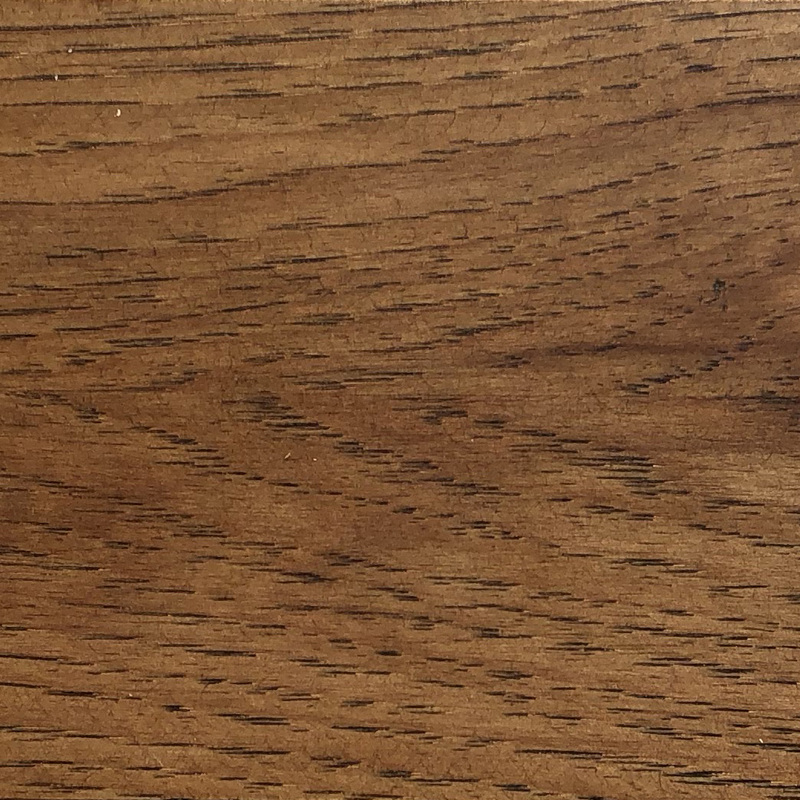 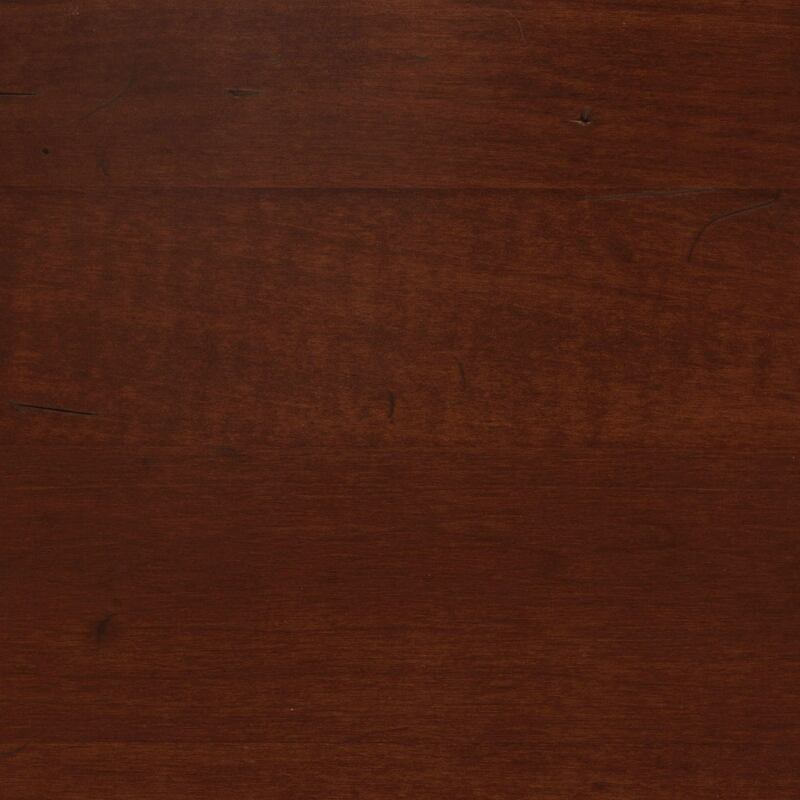 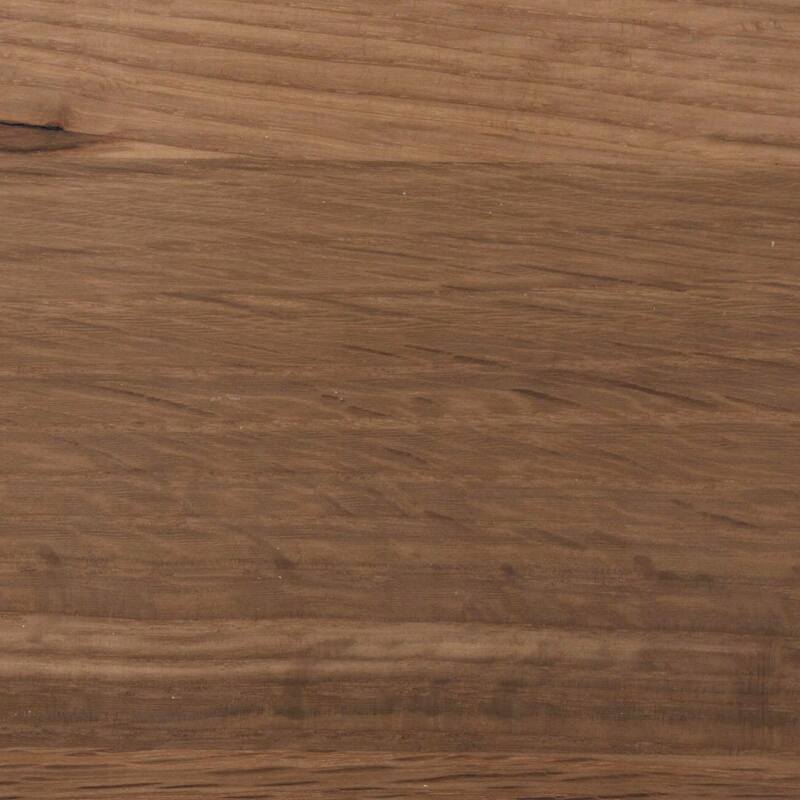 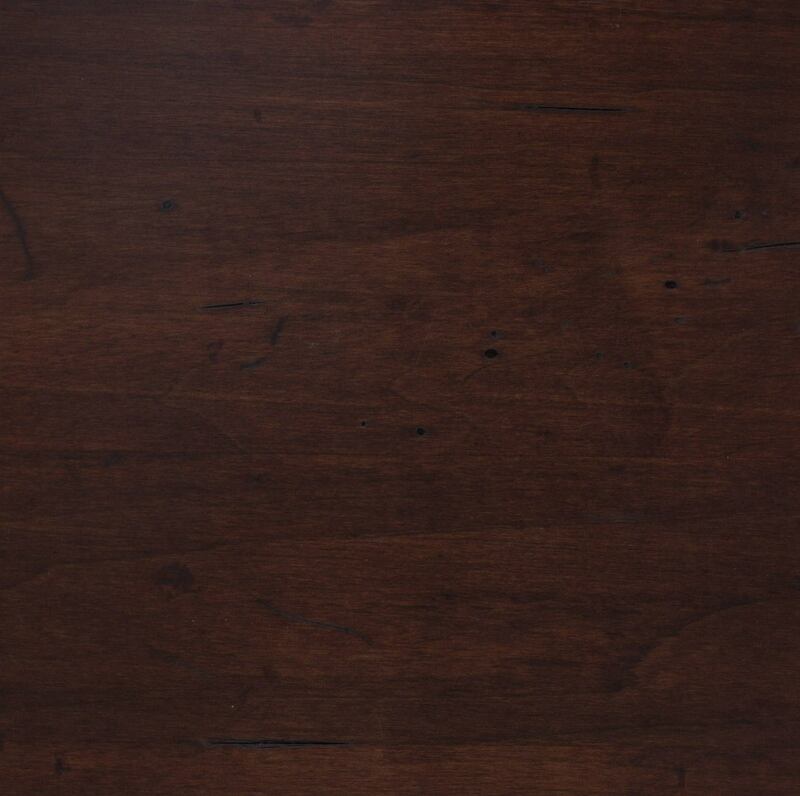 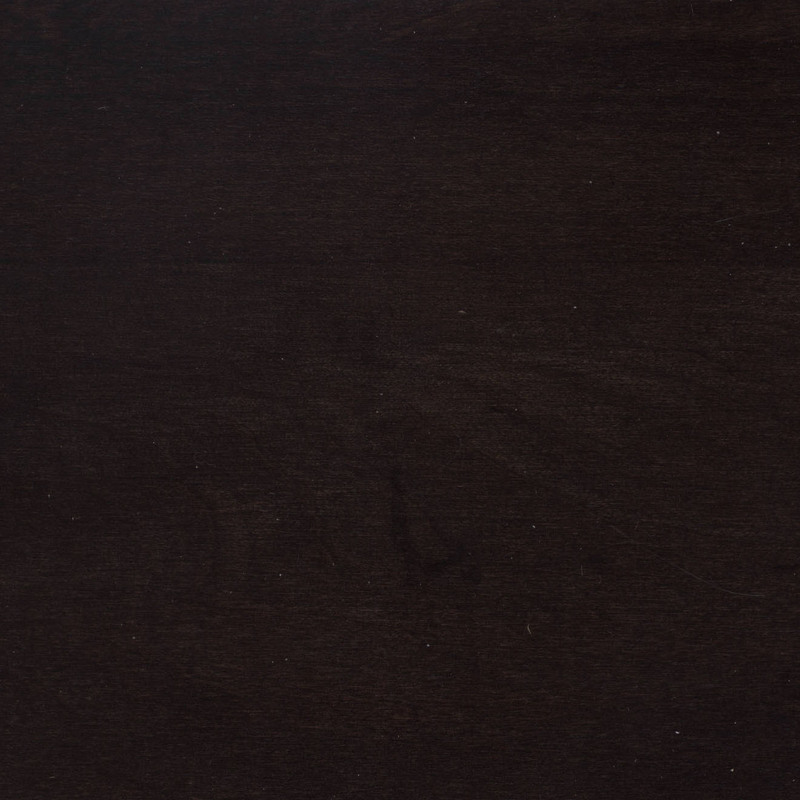 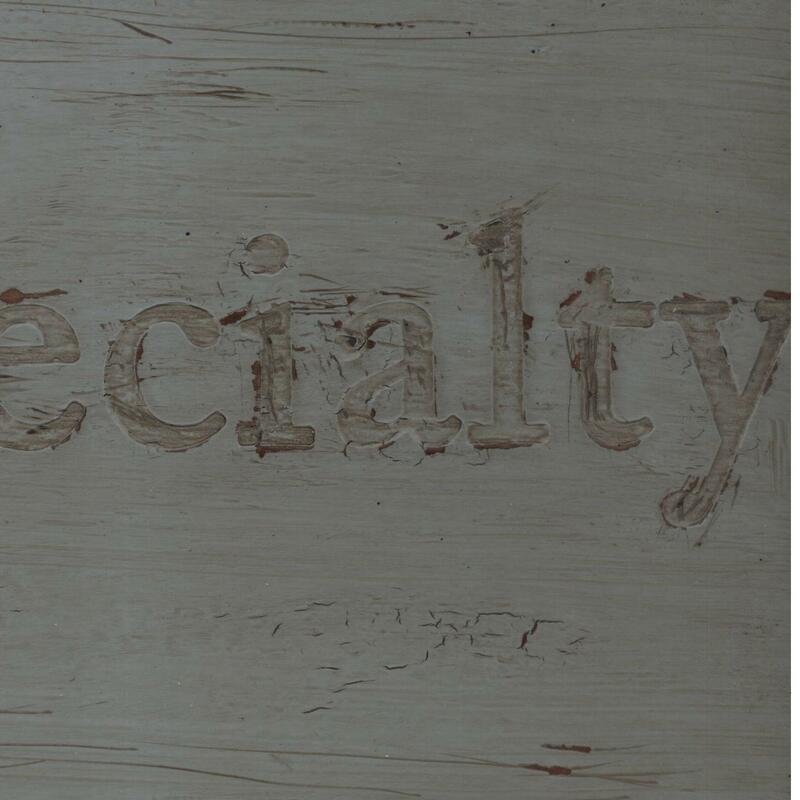 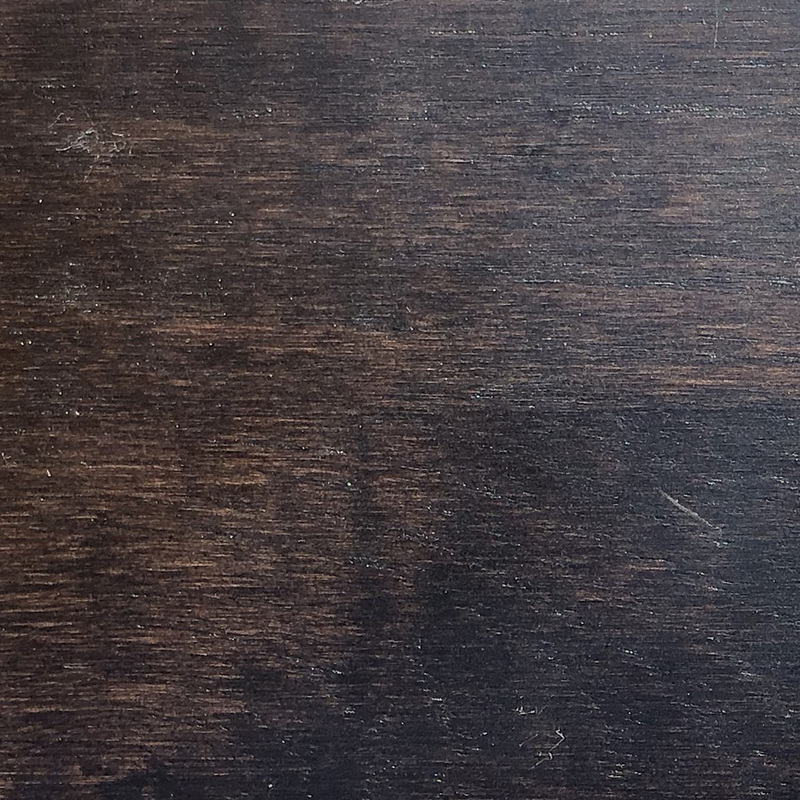 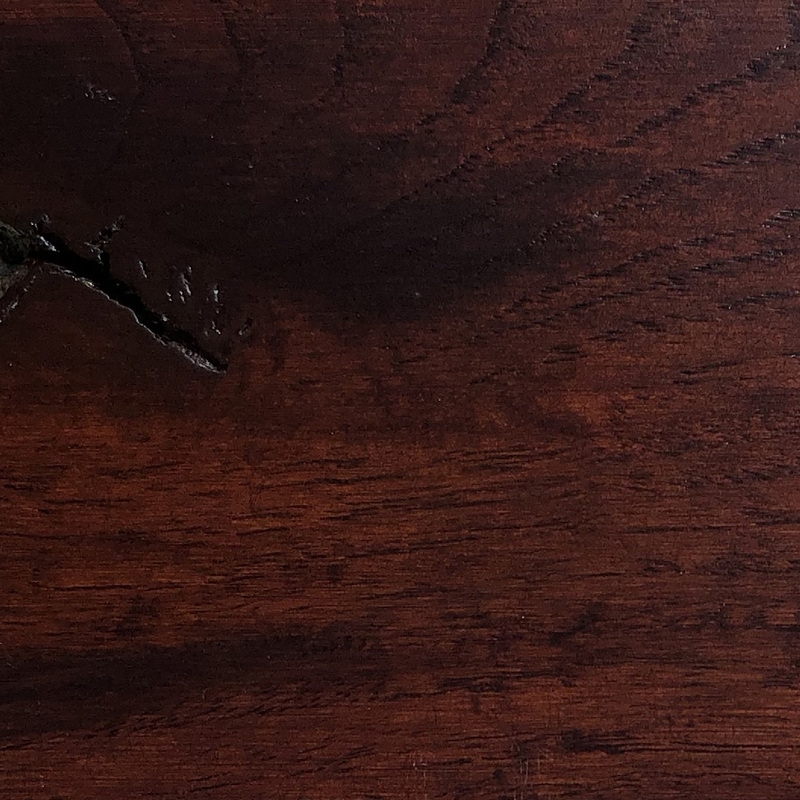 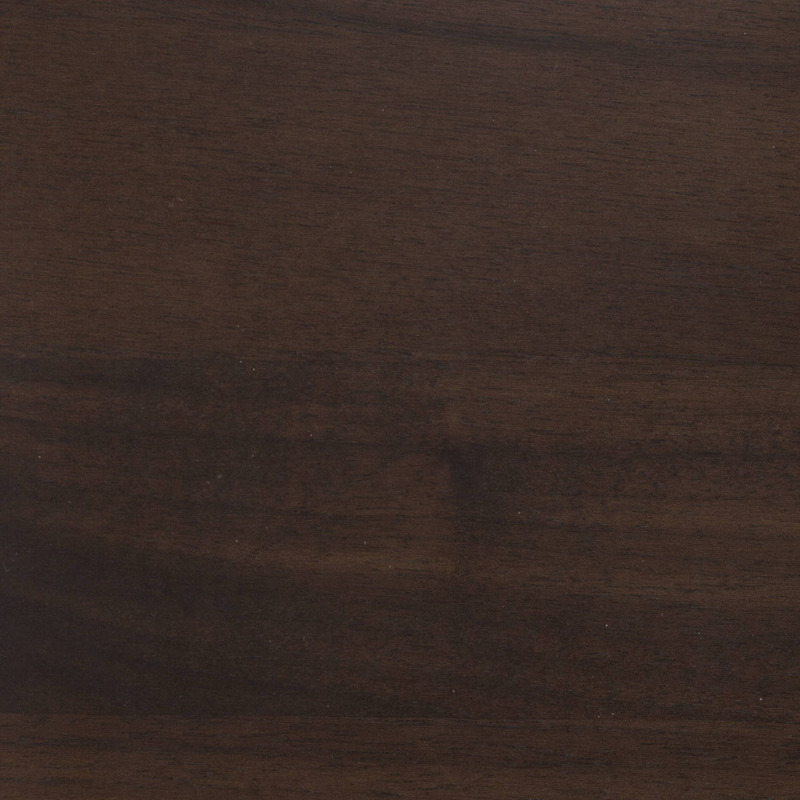 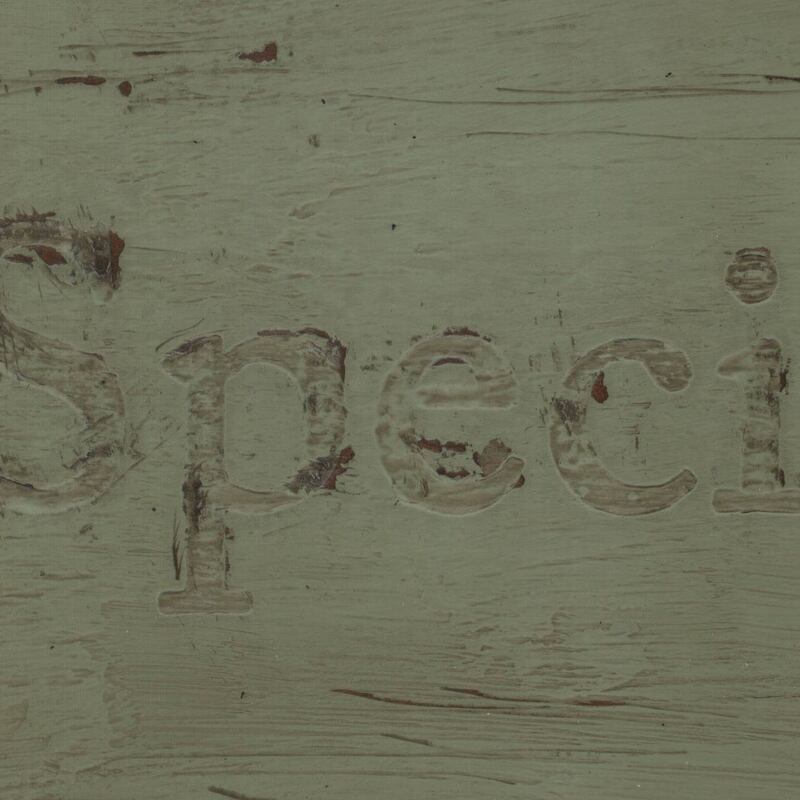 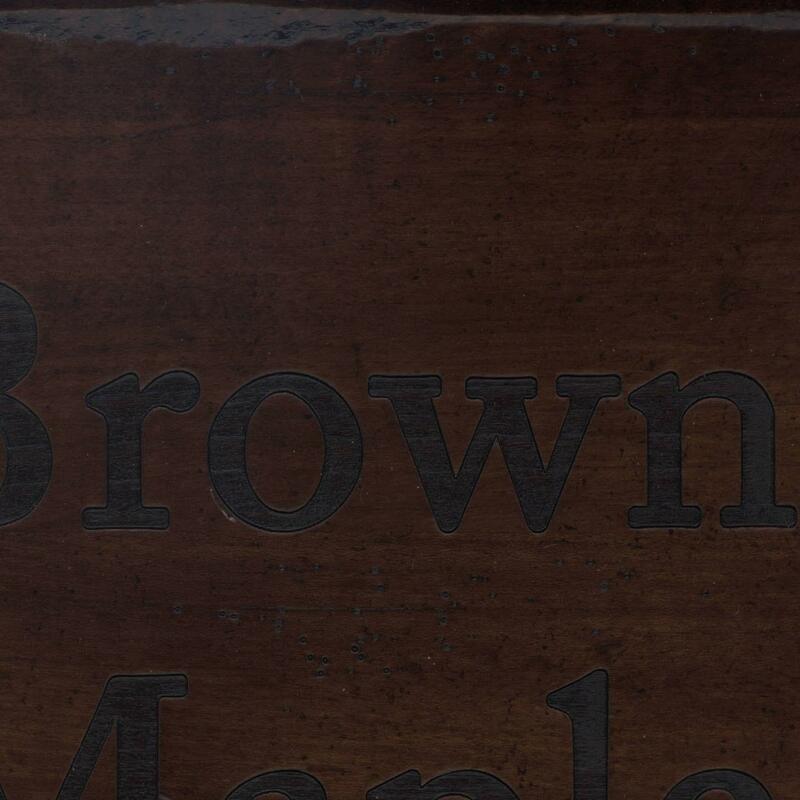 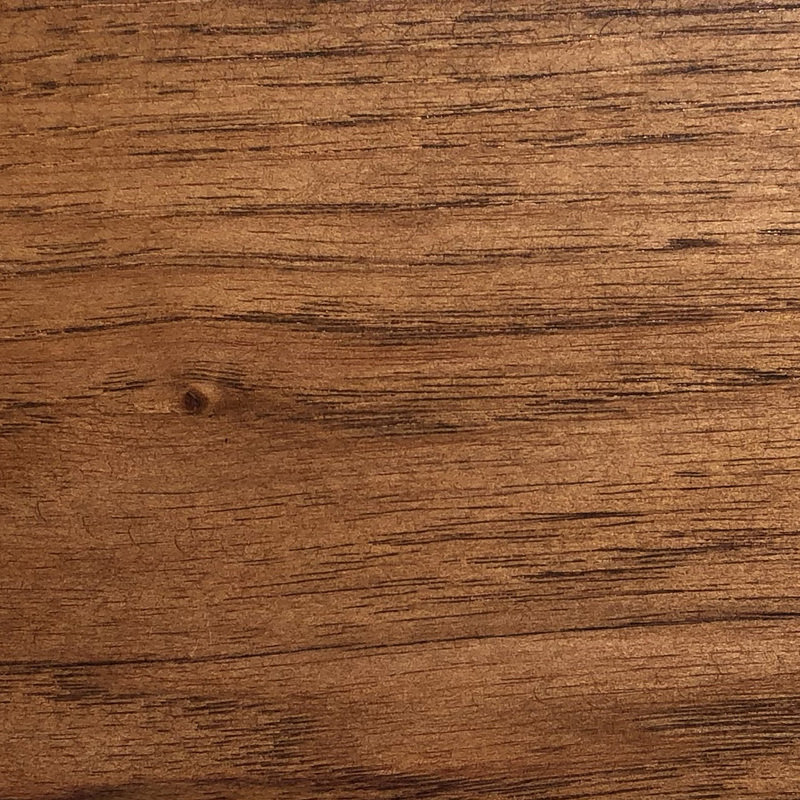 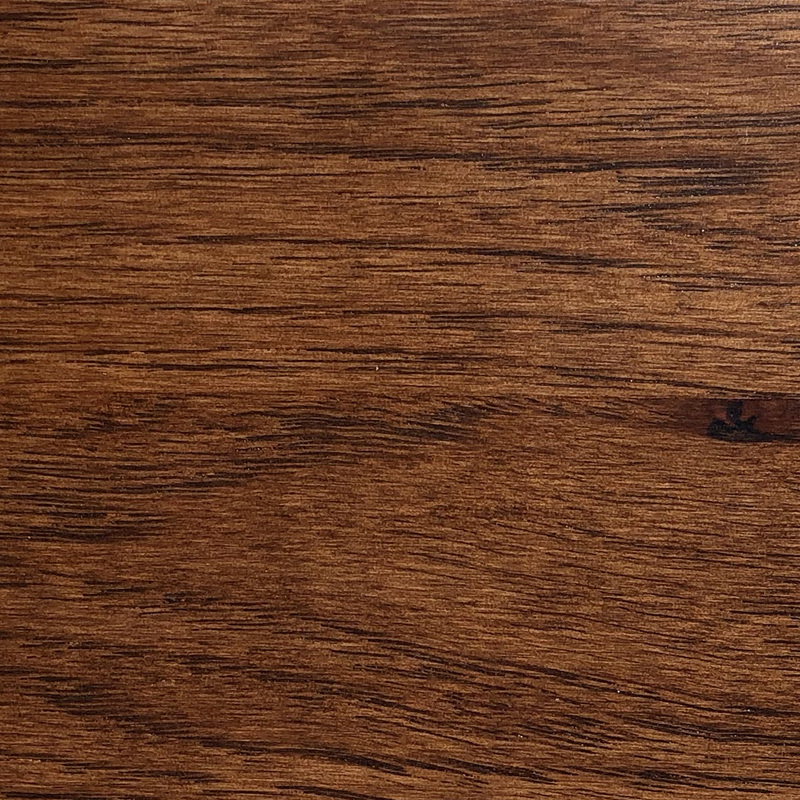 Should you require an actual wood stain sample we would be happy to mail you up to three different real wood samples. 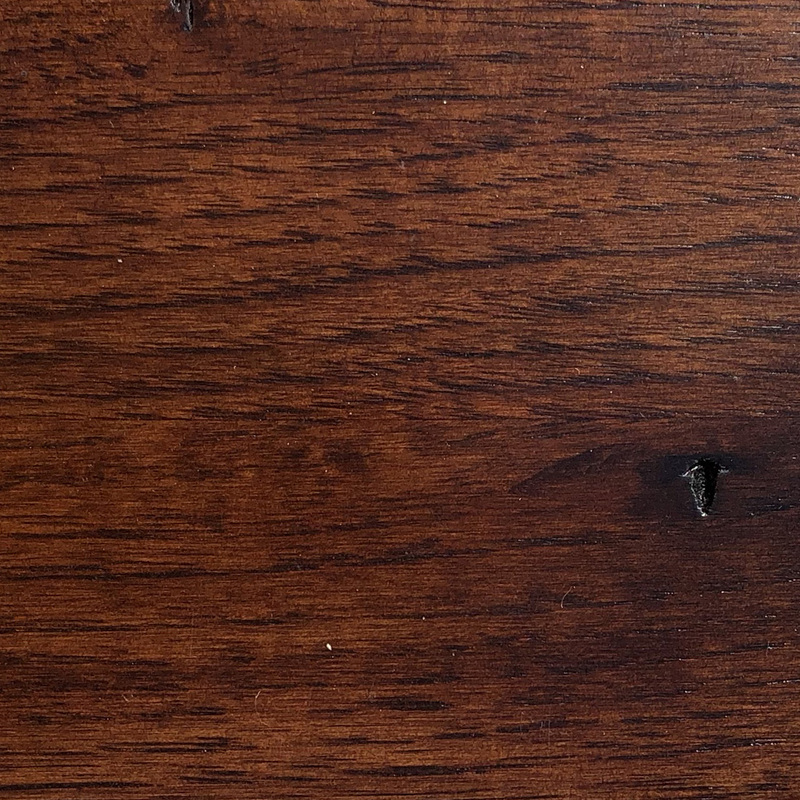 A minimum, non-refundable $25 deposit is required with each stain sample (higher fees may apply for certain samples). 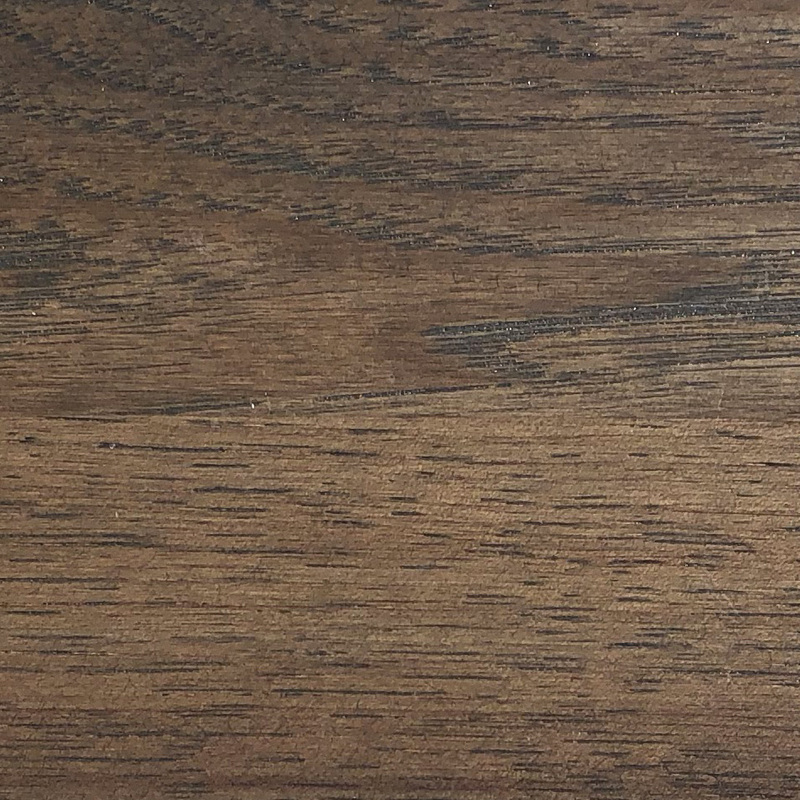 If you place an order and return the sample(s) to us in good condition within 20 days the fees will be credited toward your order balance. 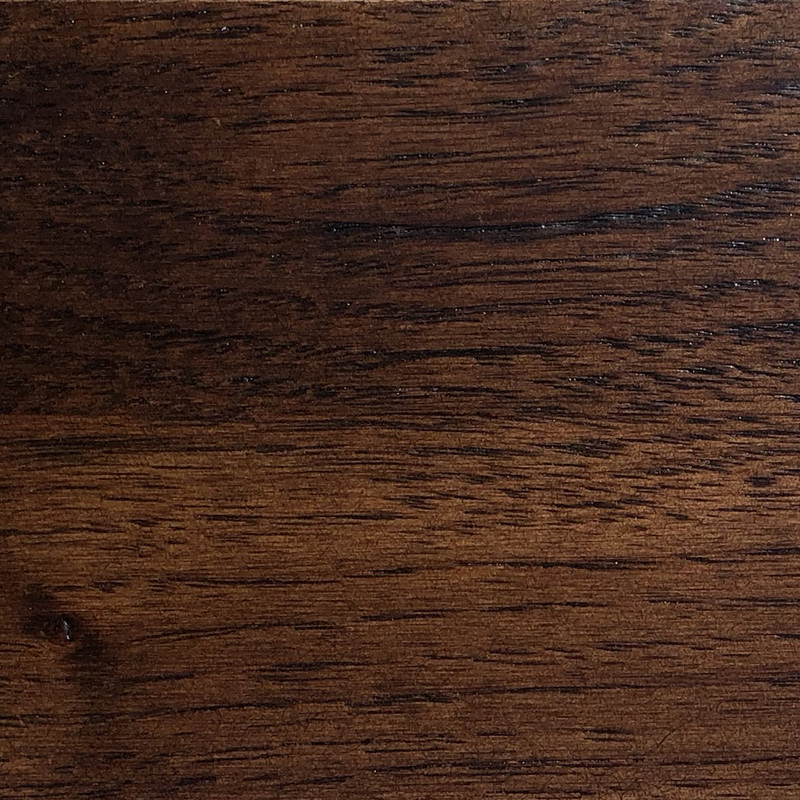 Additional wood stain and finish samples may be purchased. 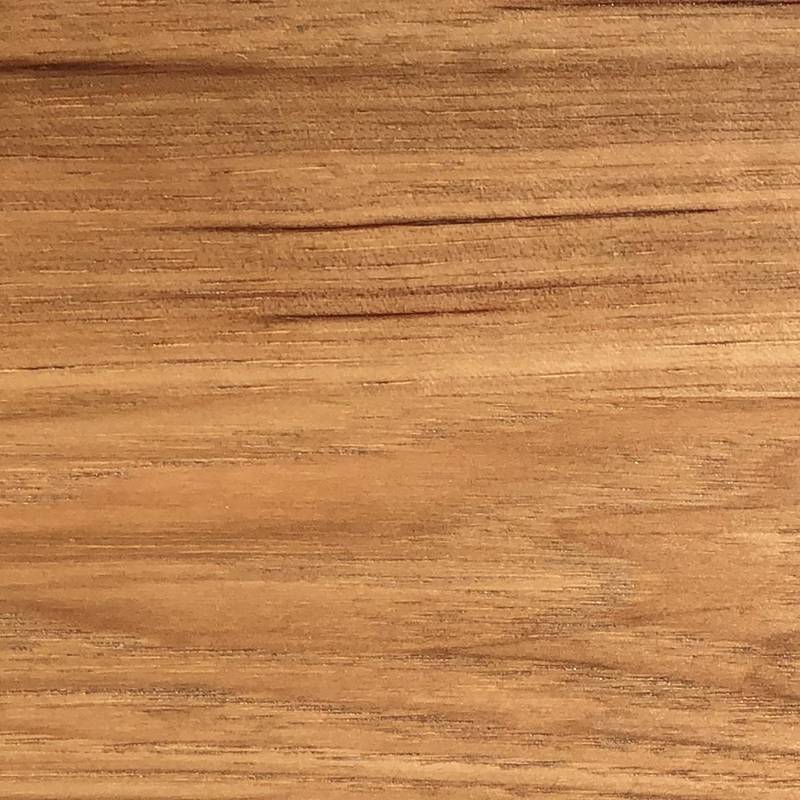 The price may range from $15 to $75 per sample. 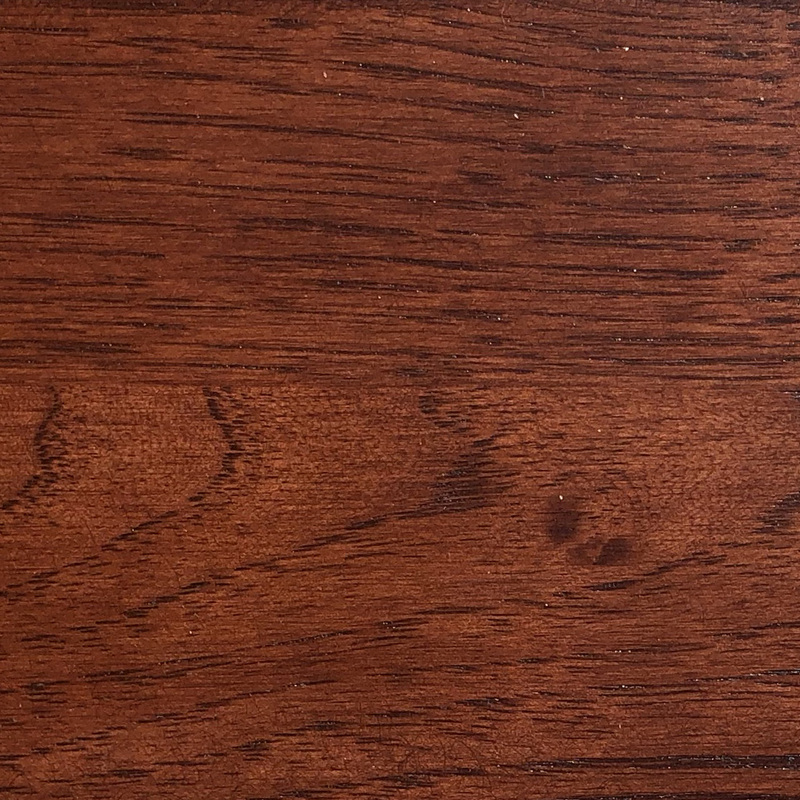 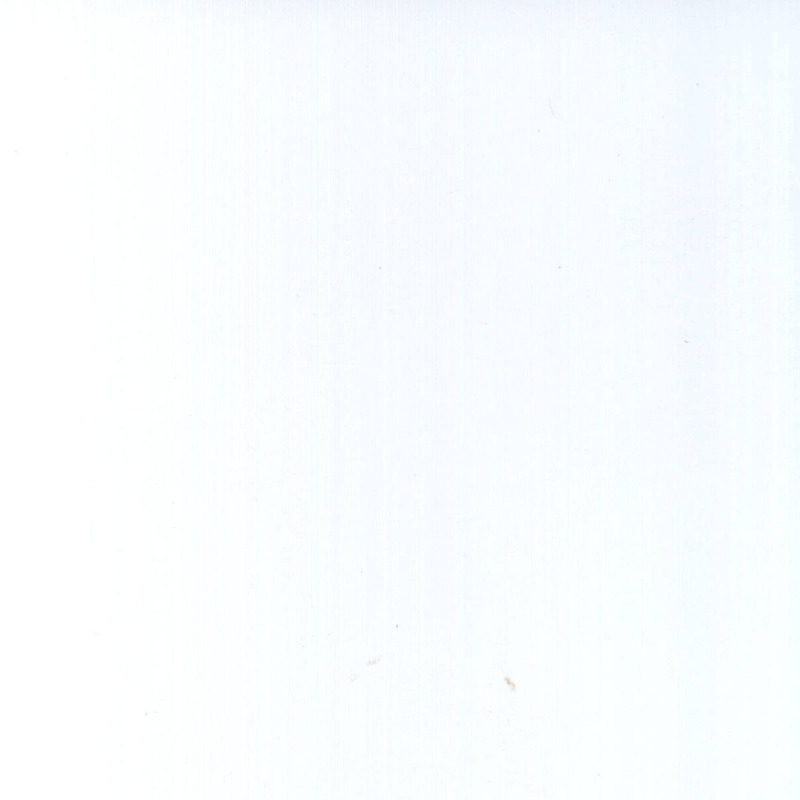 Please Contact us if you would like to have an actual stain sample mailed to your home. 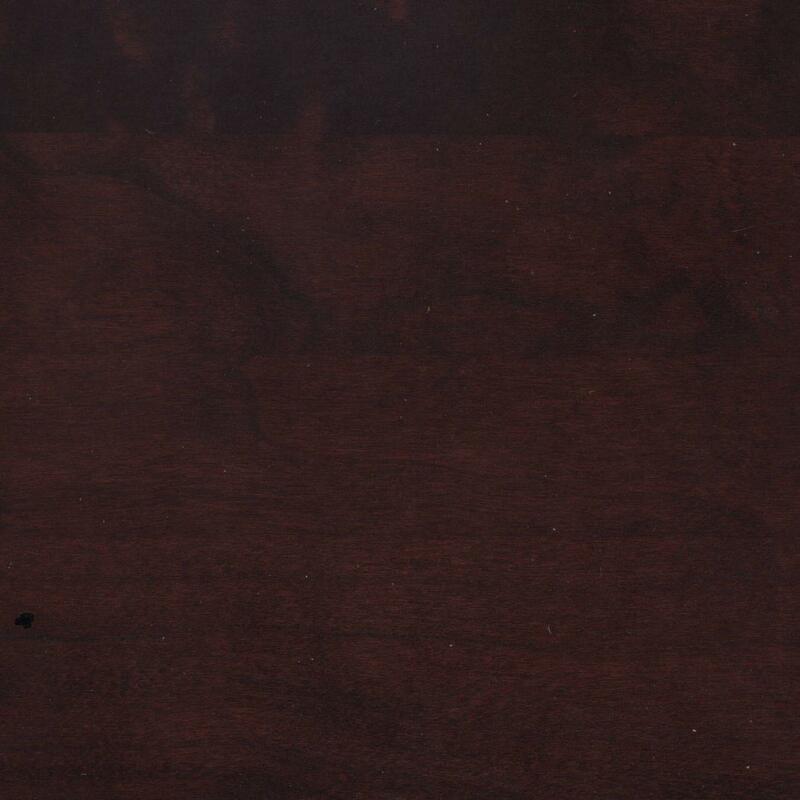 If none of the stain colors meet your requirements send us a sample and we will match your stain color. 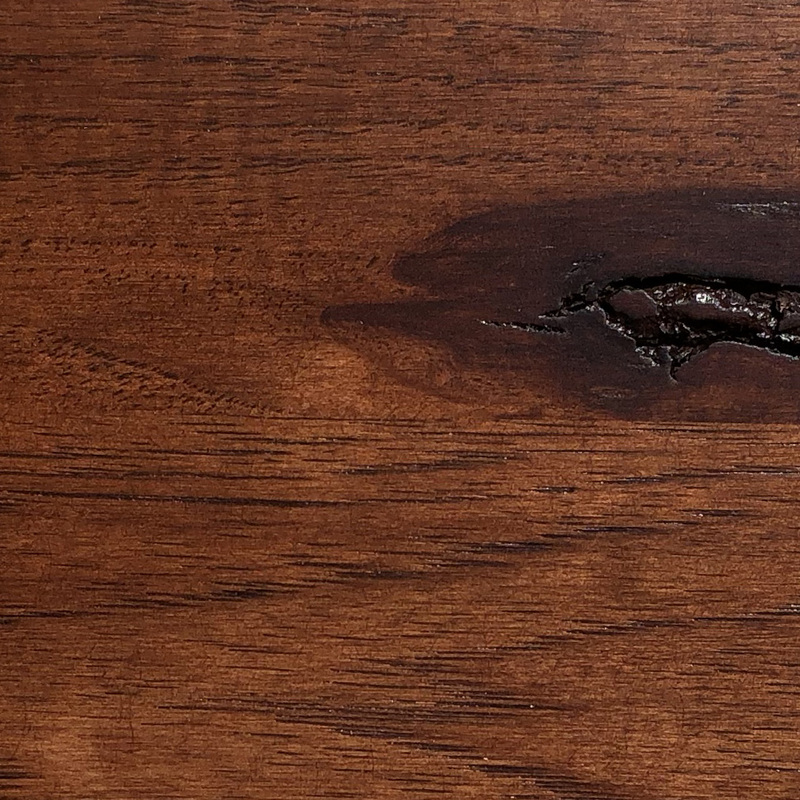 A $375 stain match fee will apply. 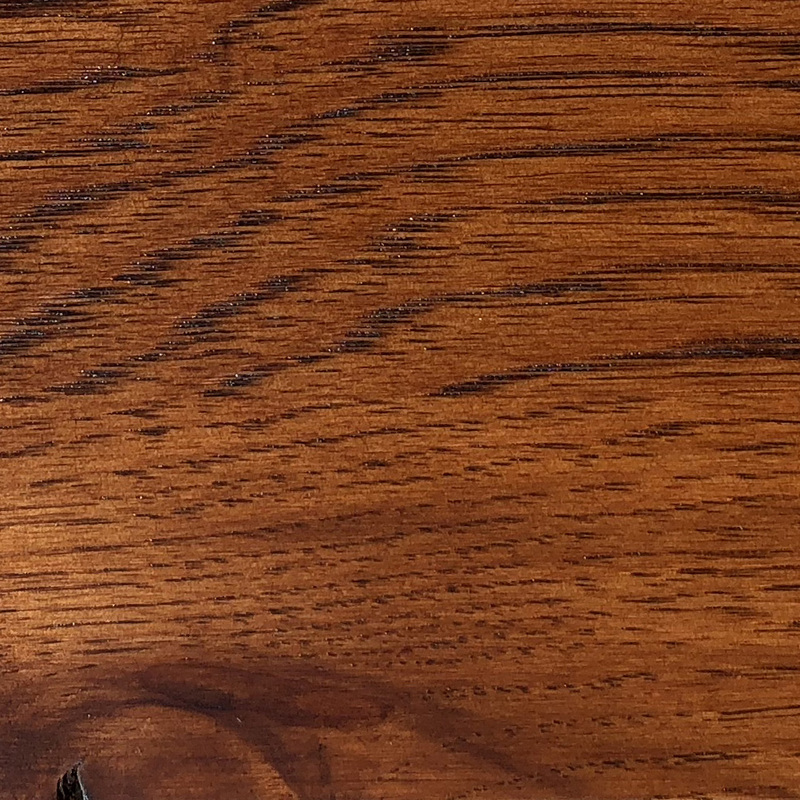 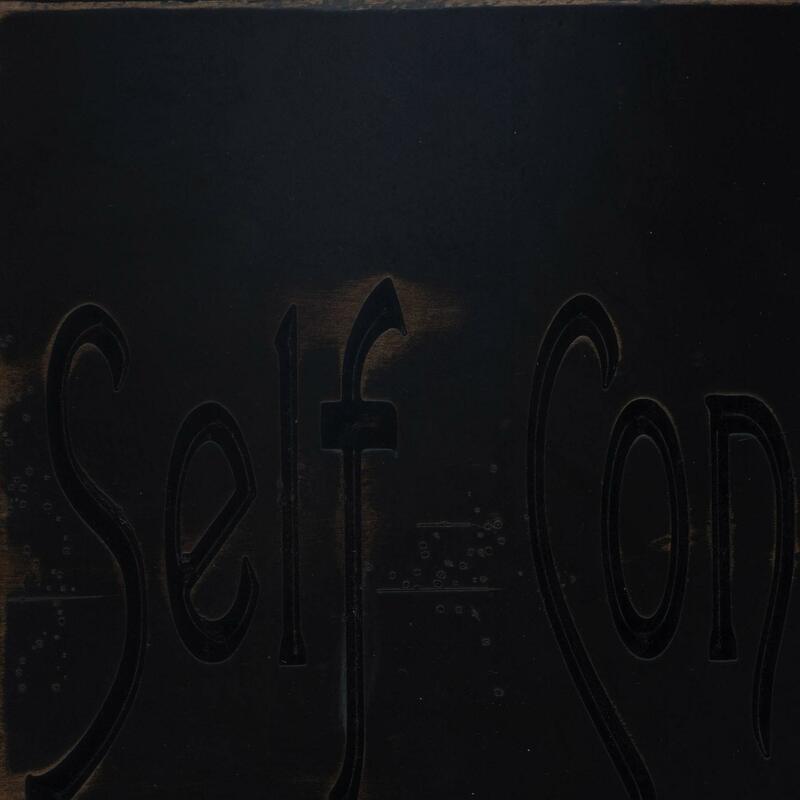 Back to Custom Furniture Options.